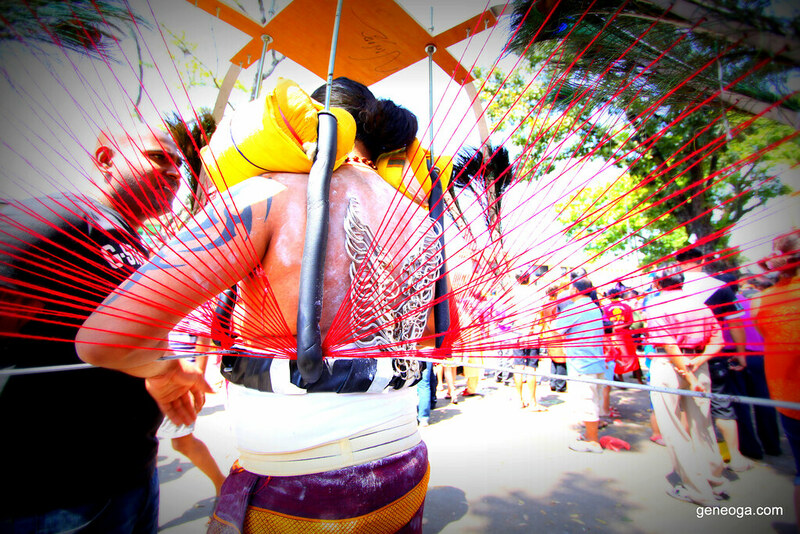 I know this came a bit too late but this time around, there are a few great shots I like. 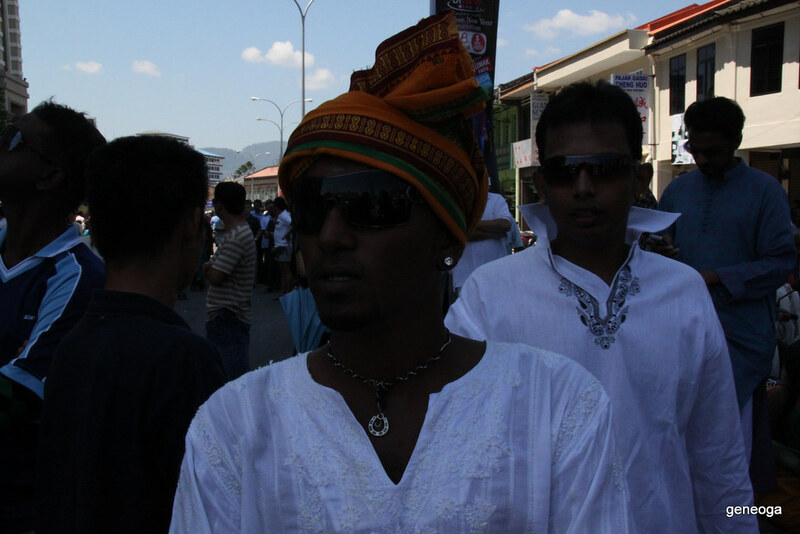 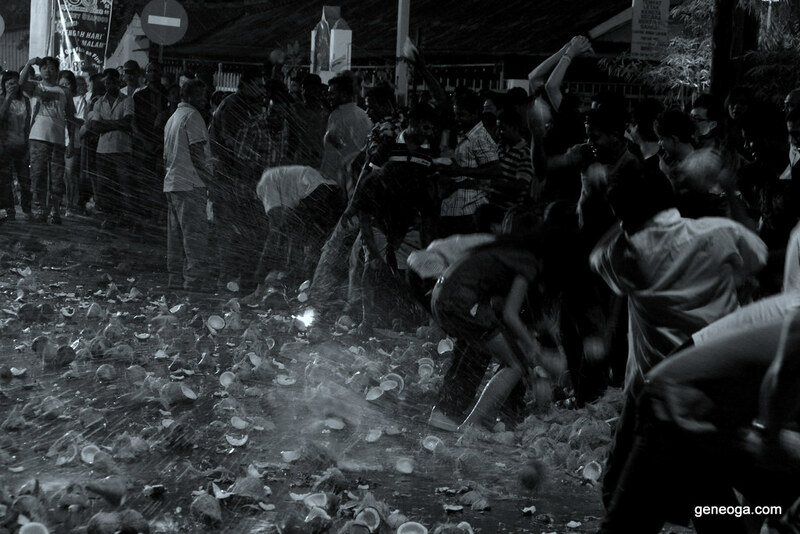 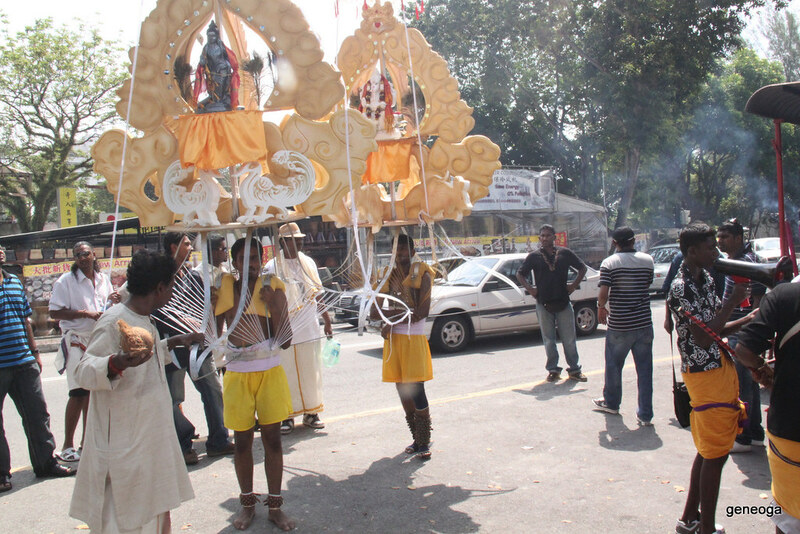 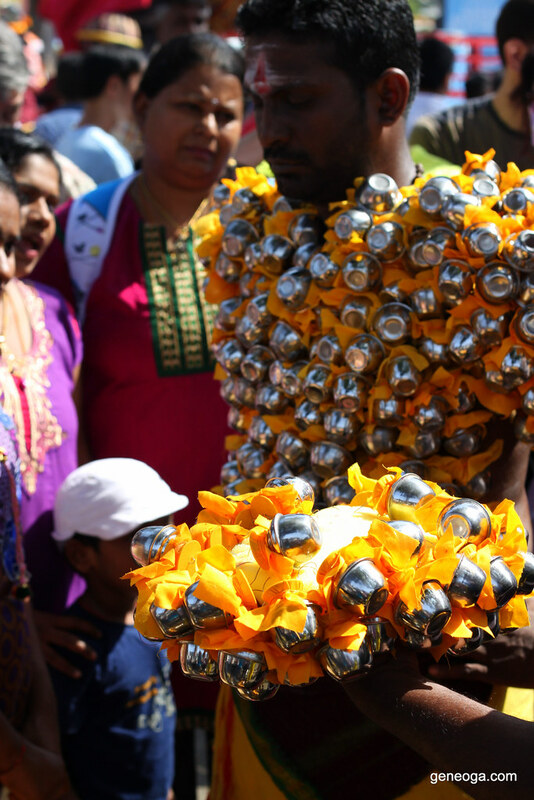 Thaipusam is one of my favorite event in Penang. 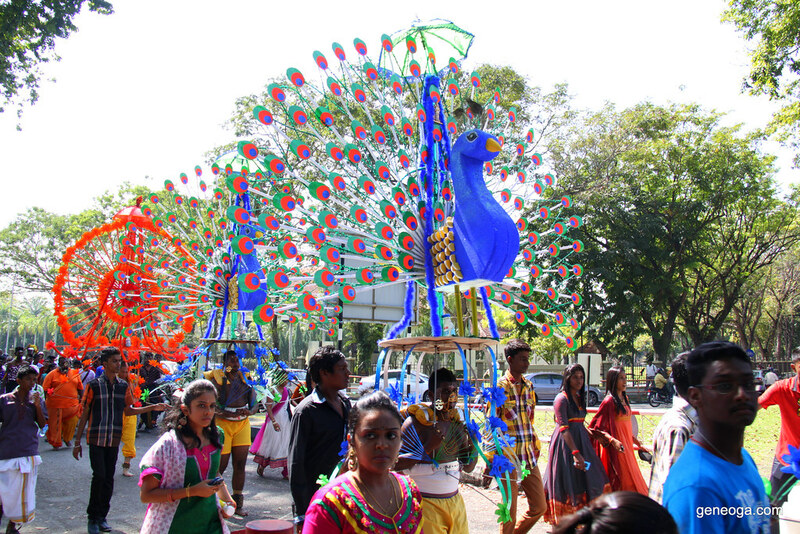 It is always so happening and colourful. 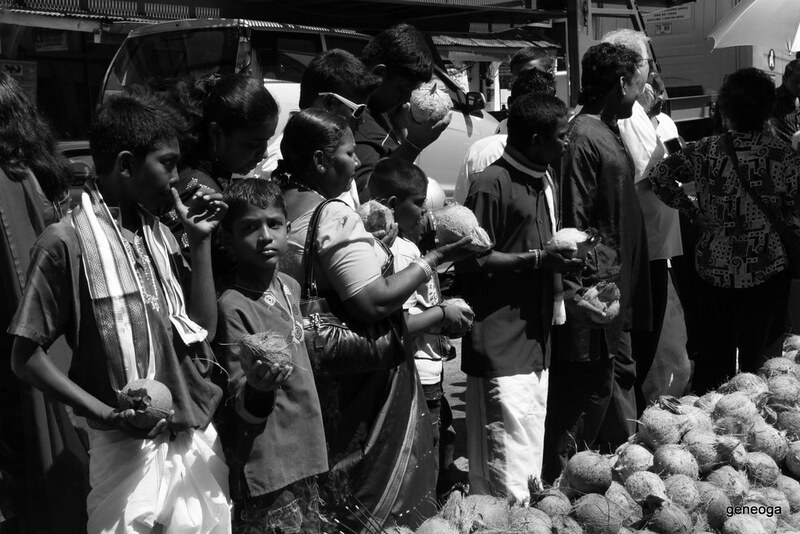 I have created a gallery view. 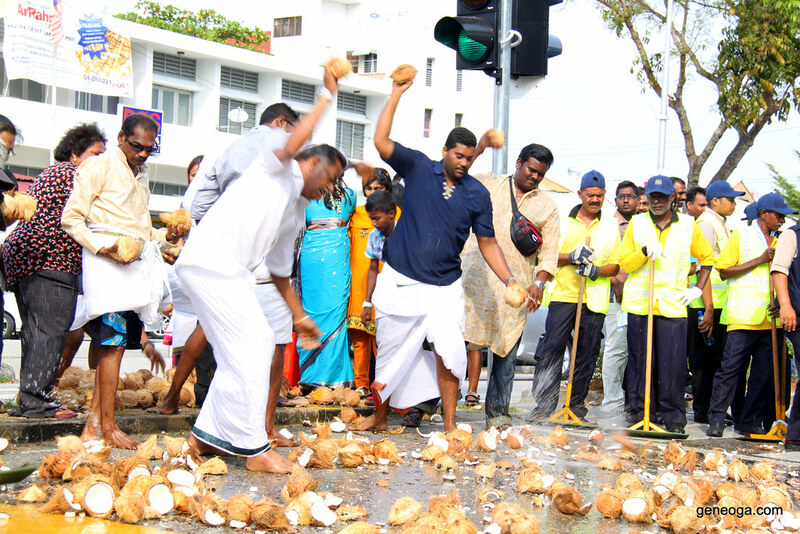 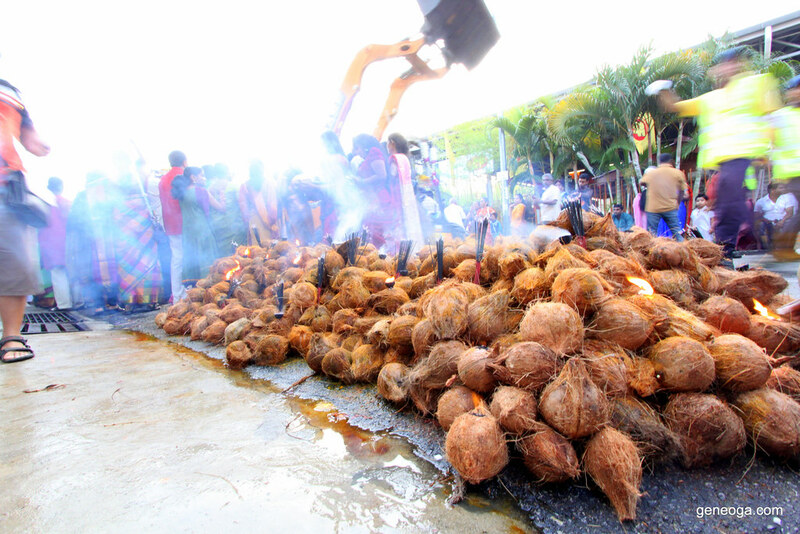 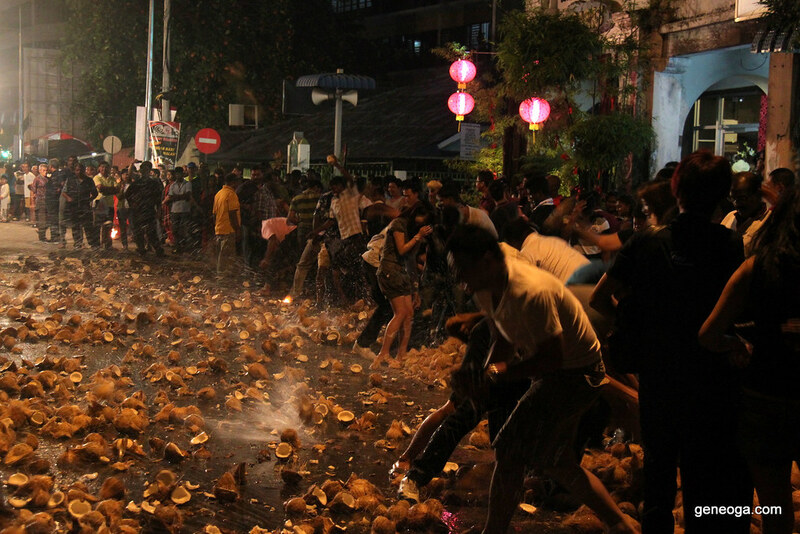 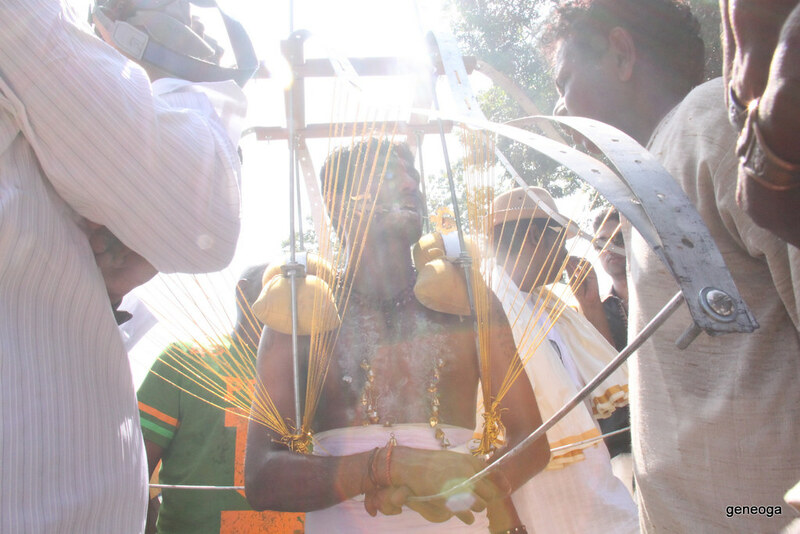 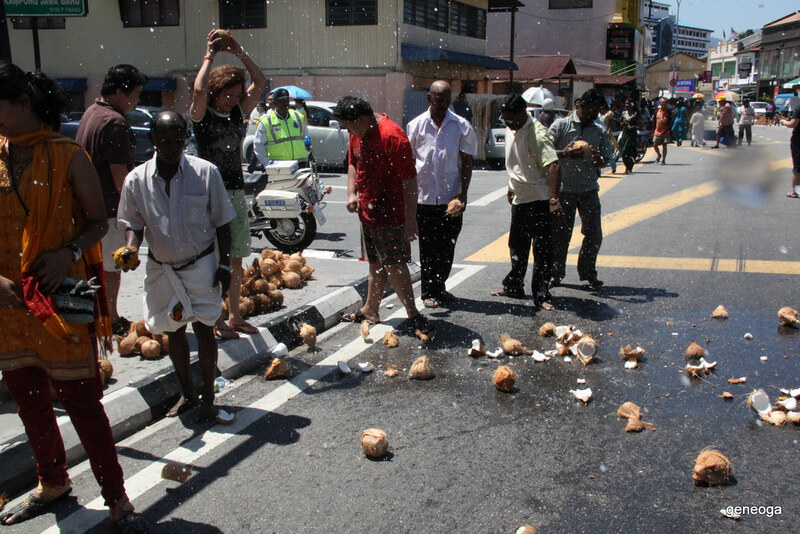 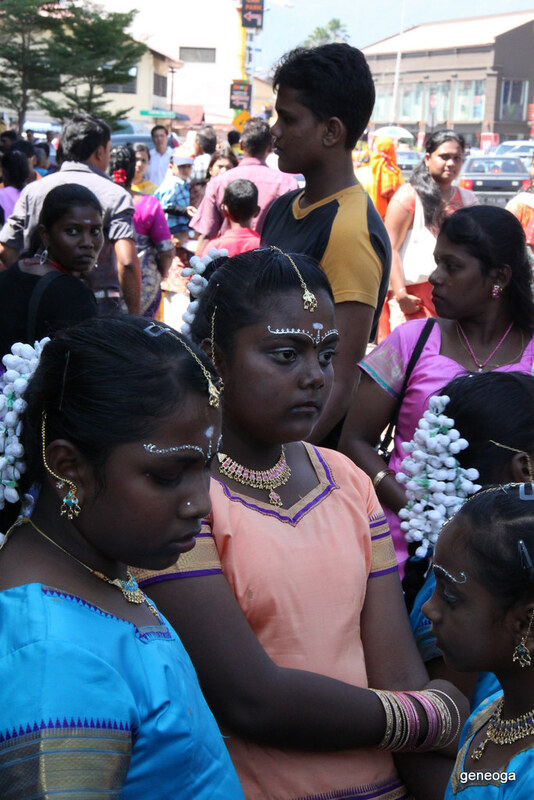 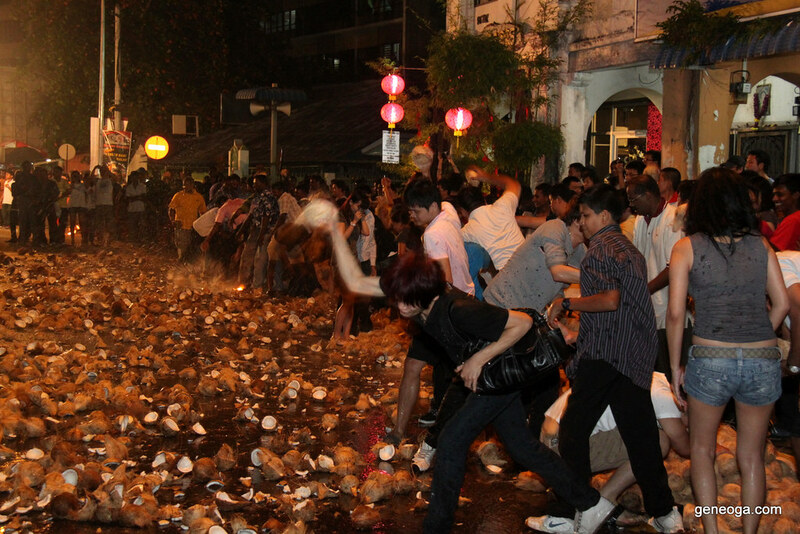 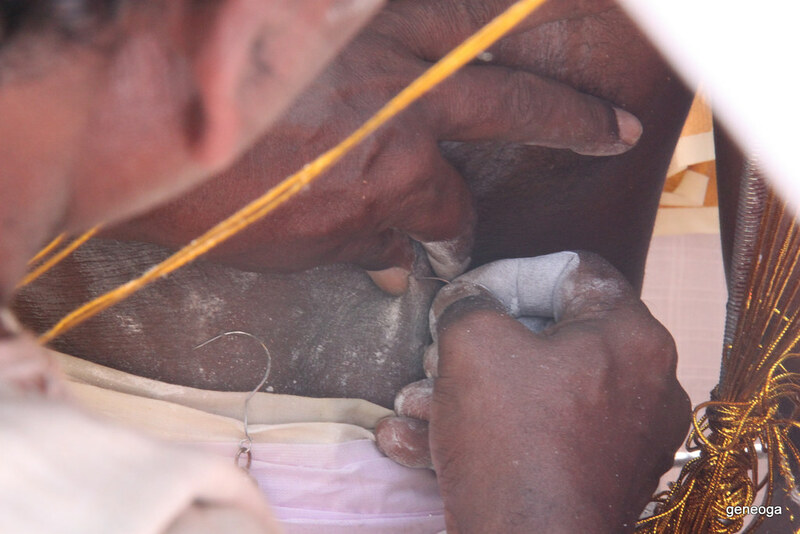 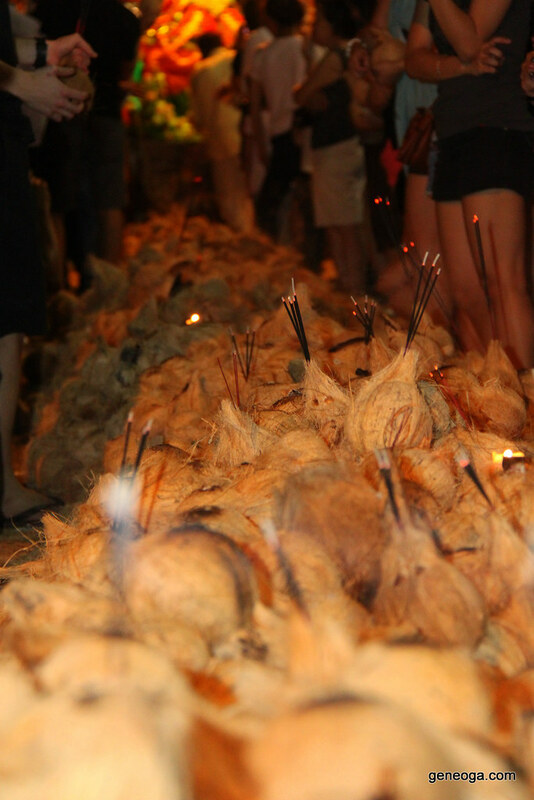 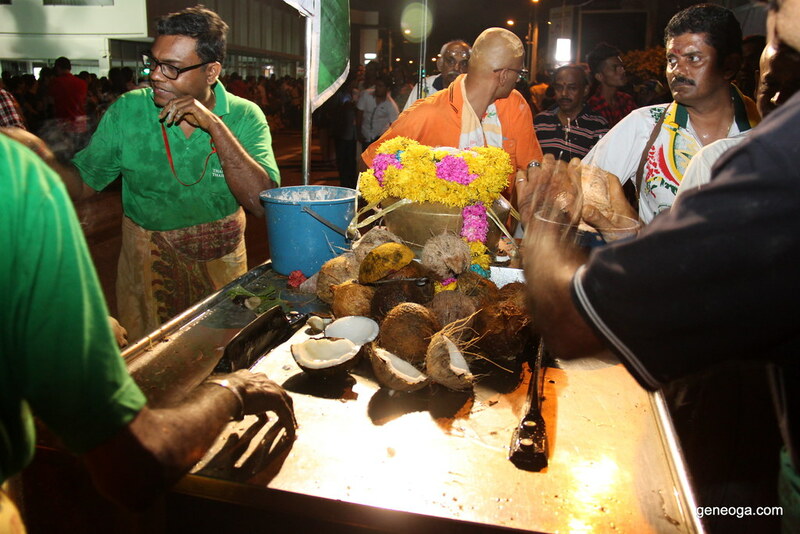 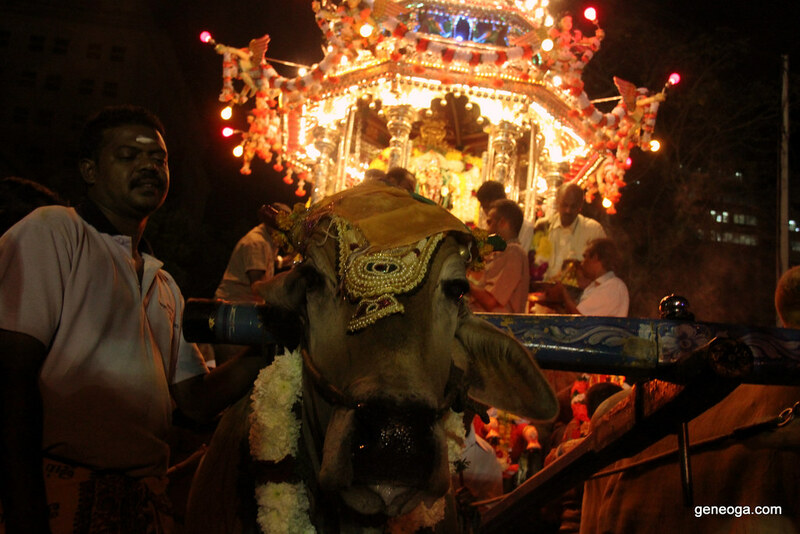 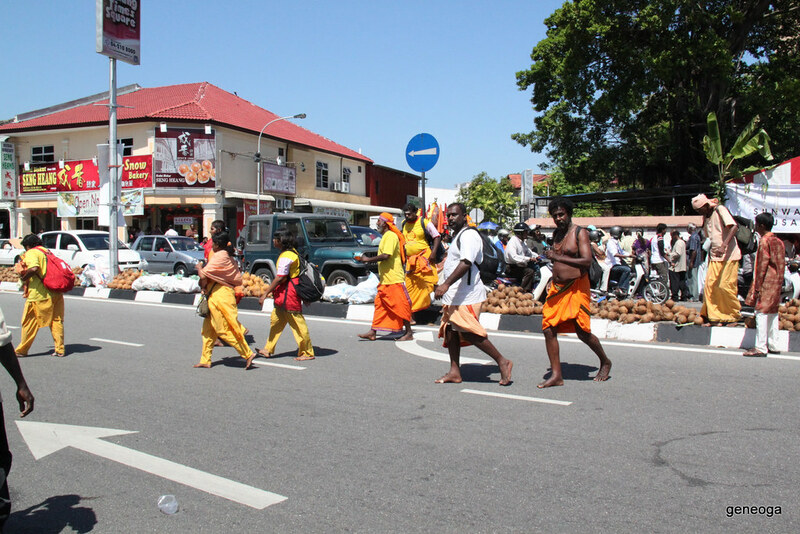 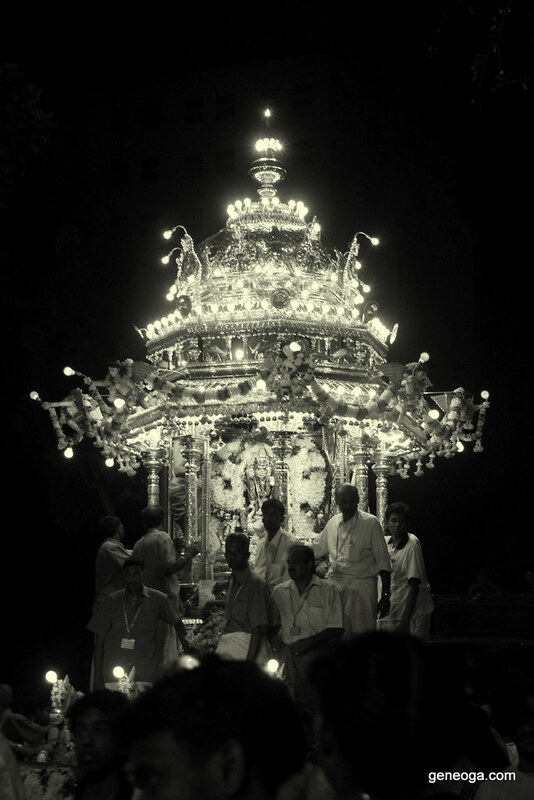 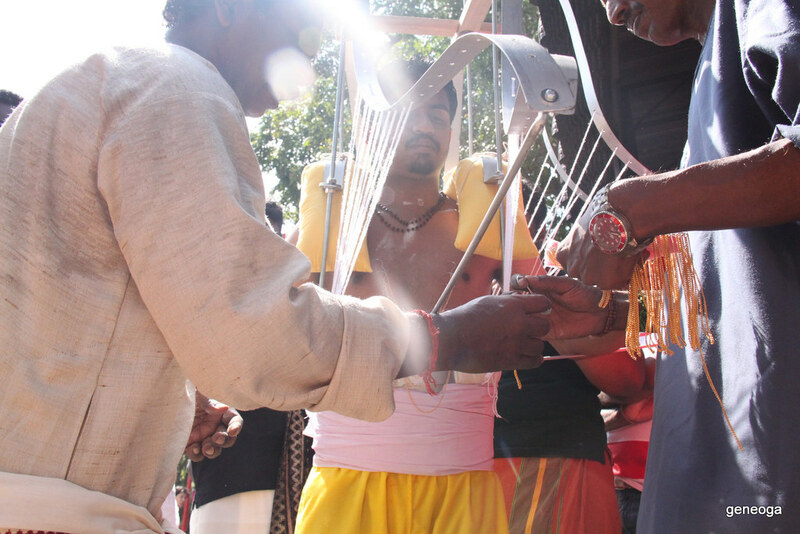 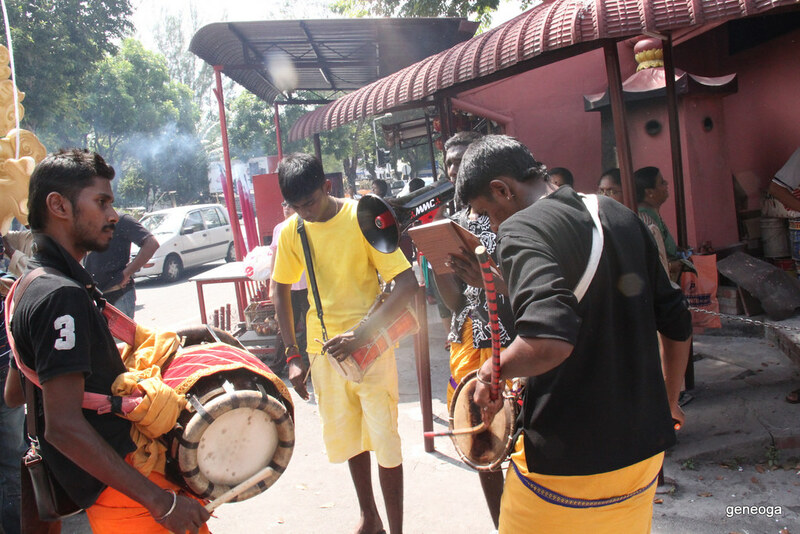 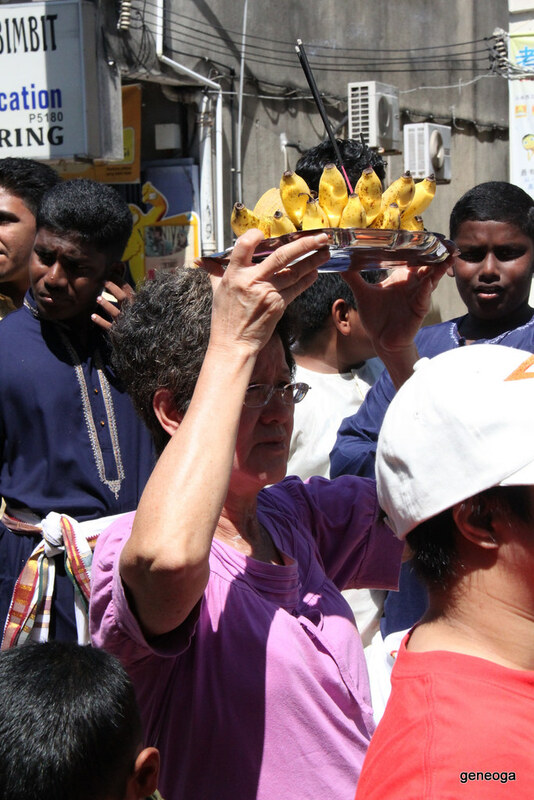 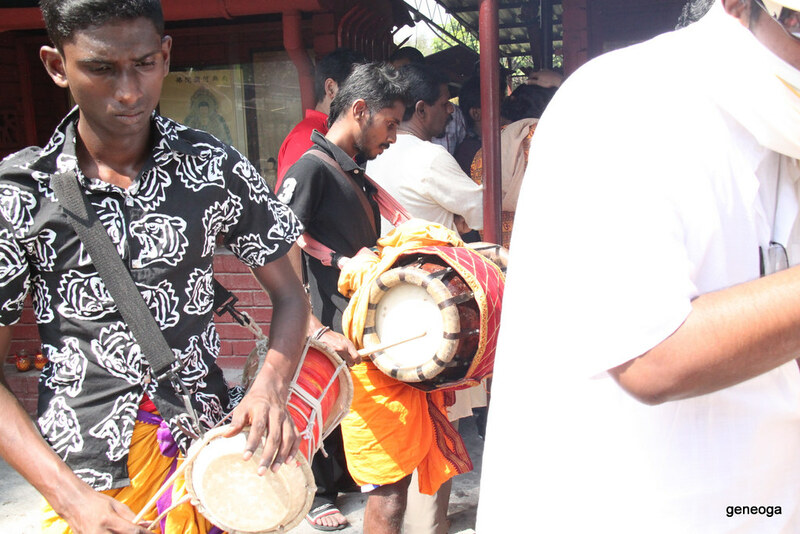 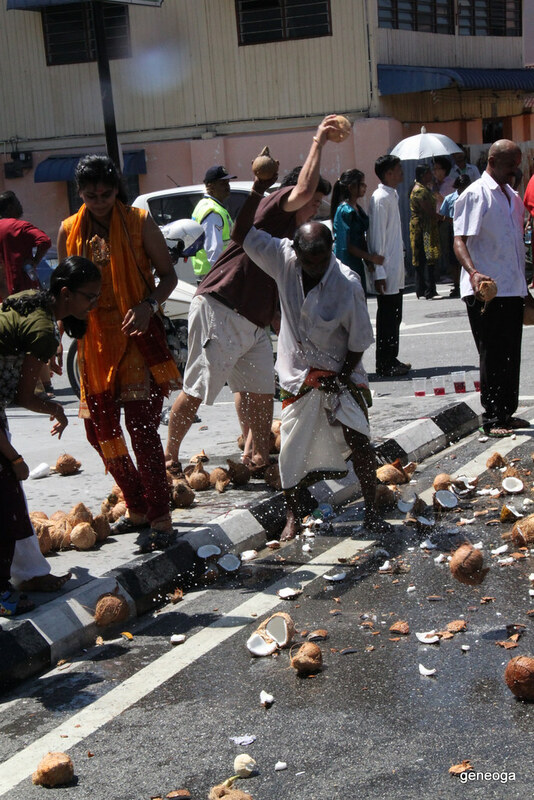 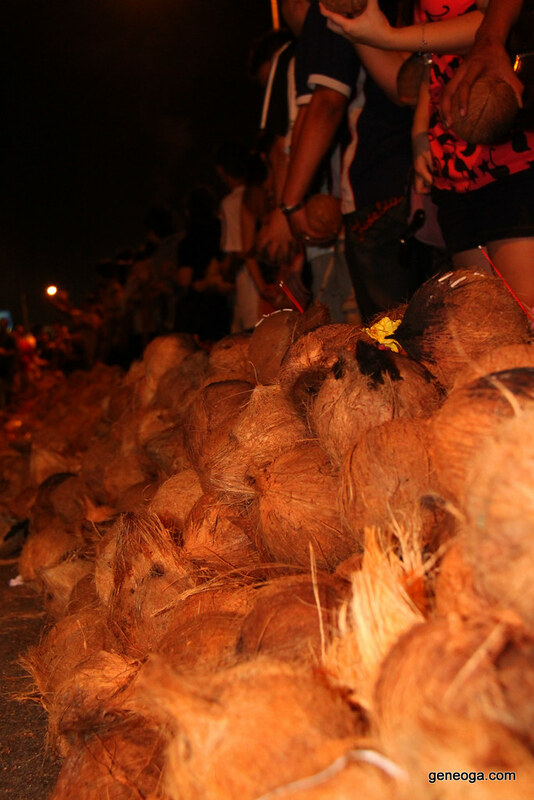 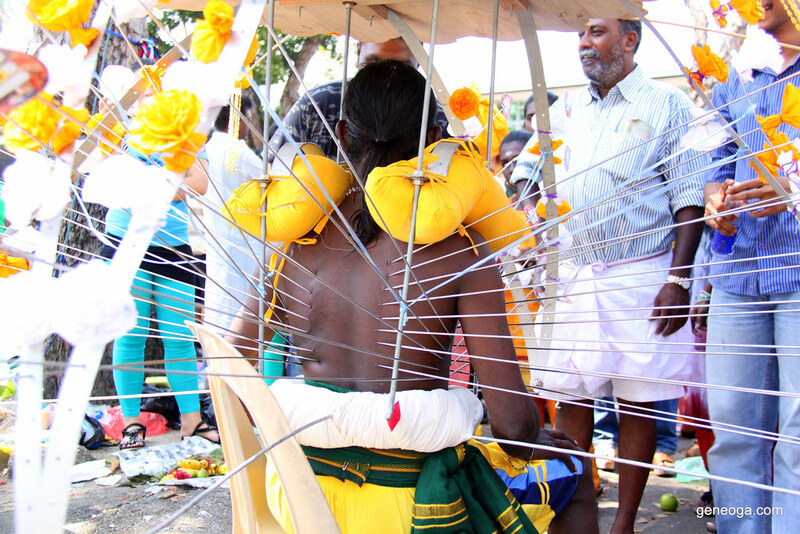 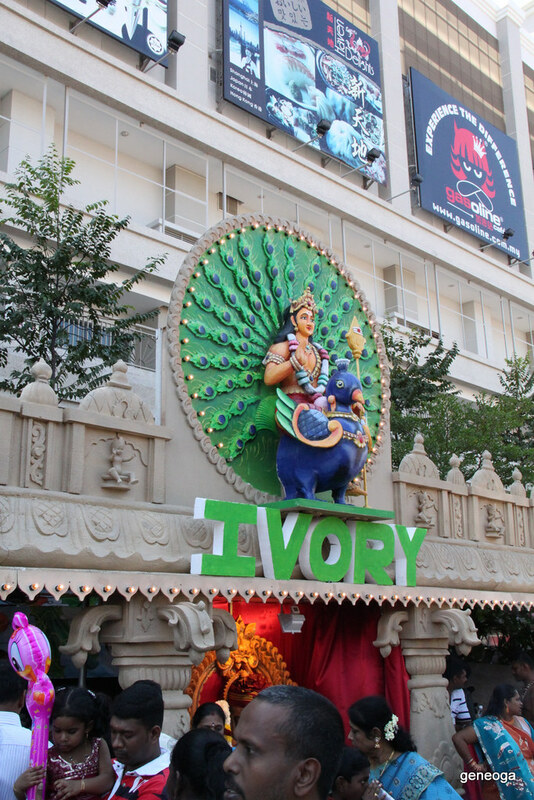 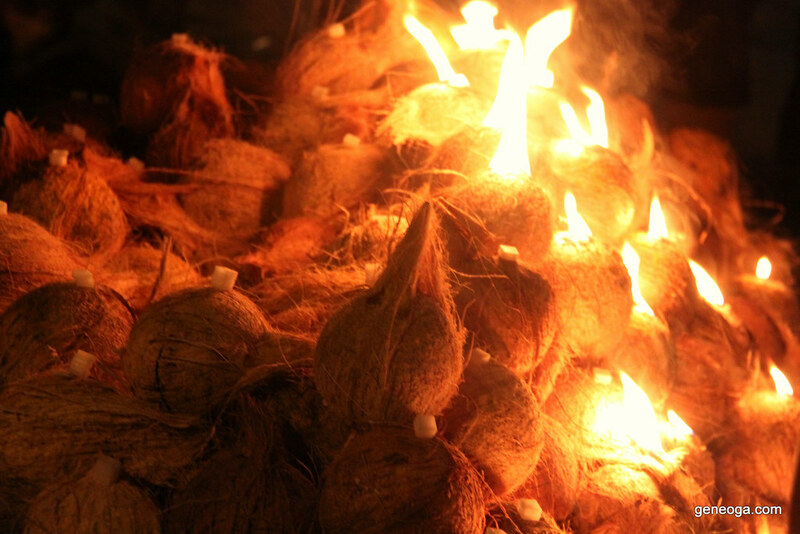 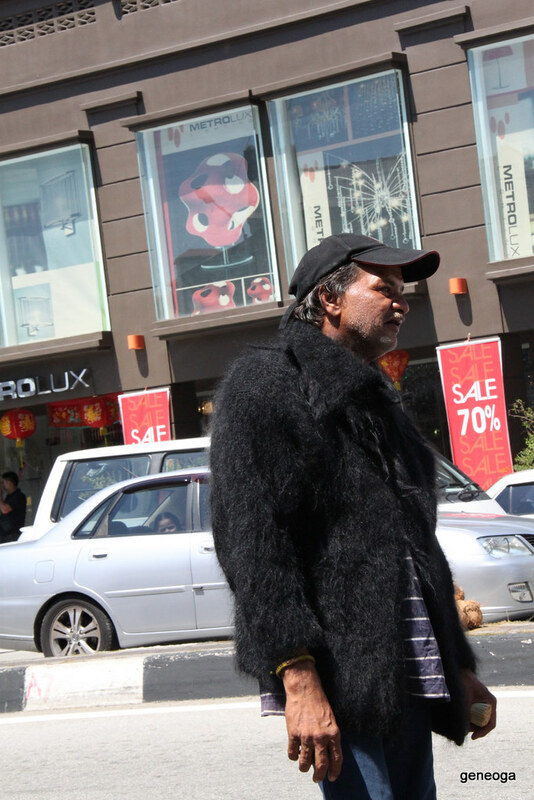 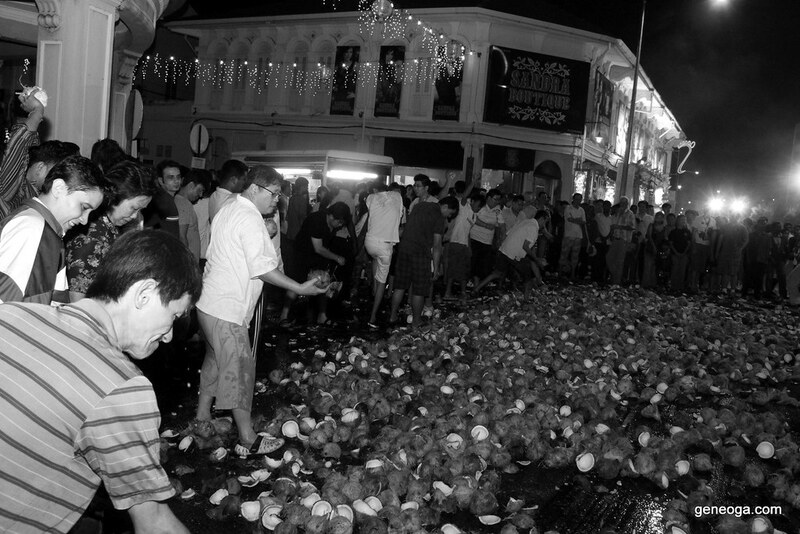 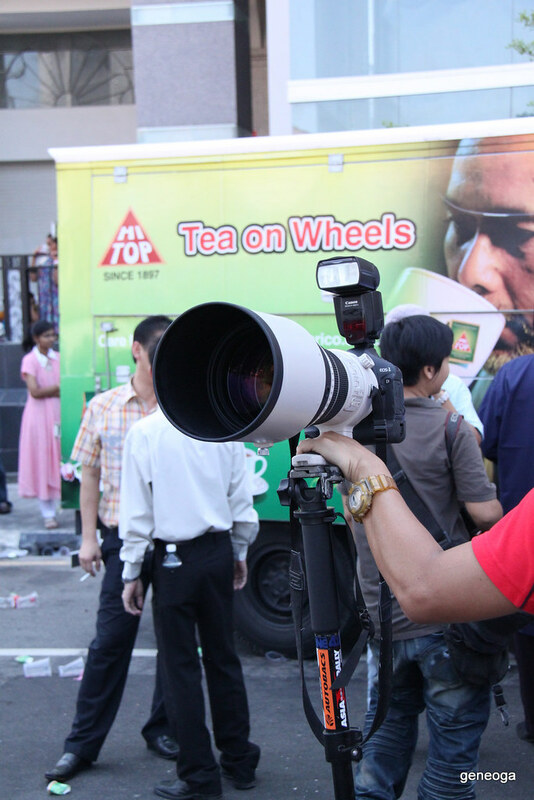 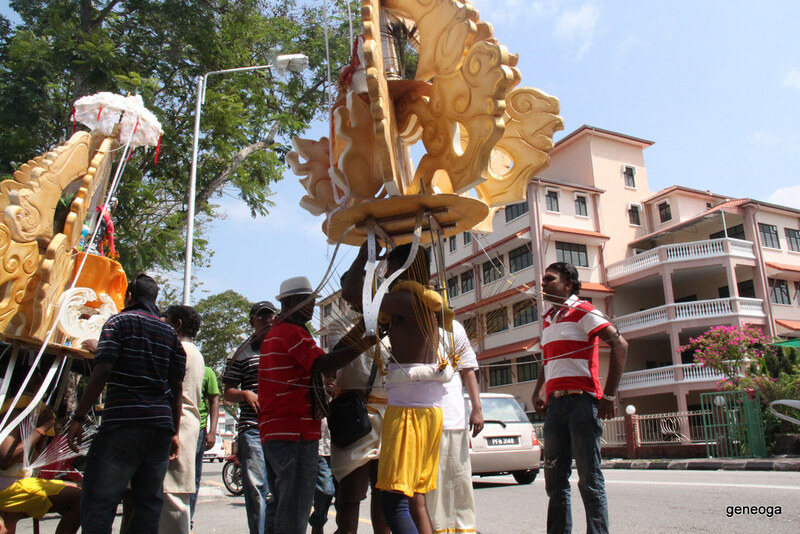 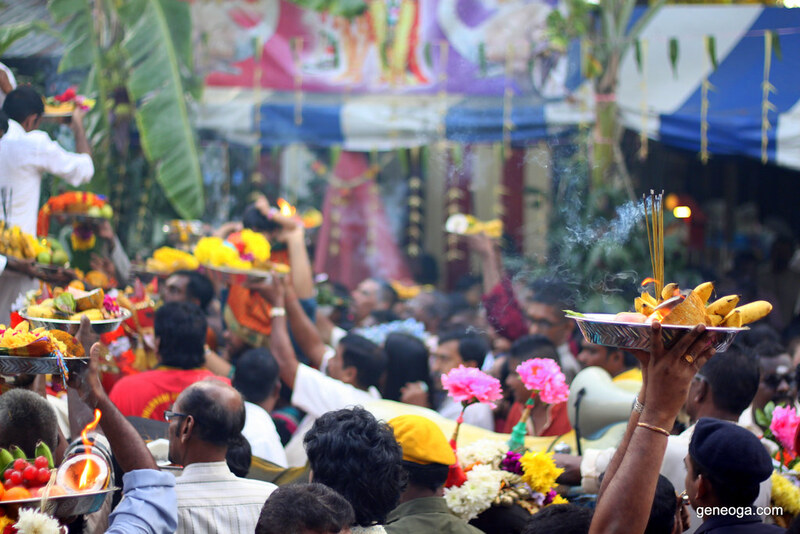 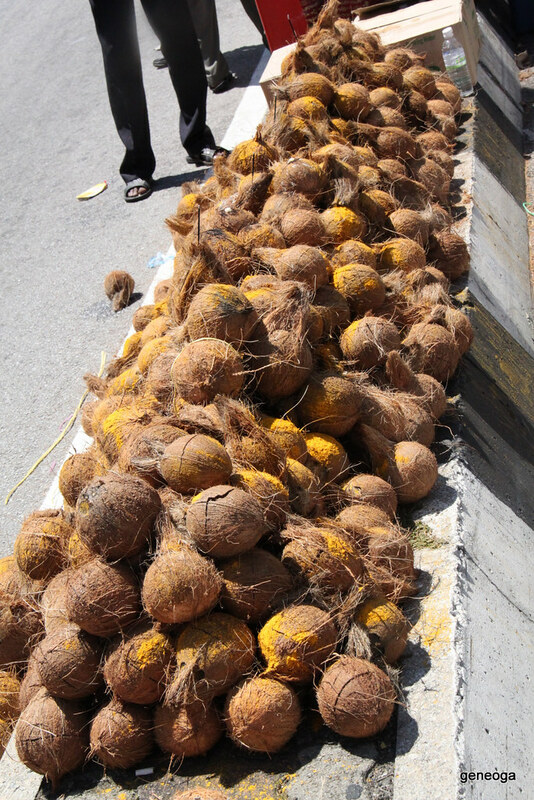 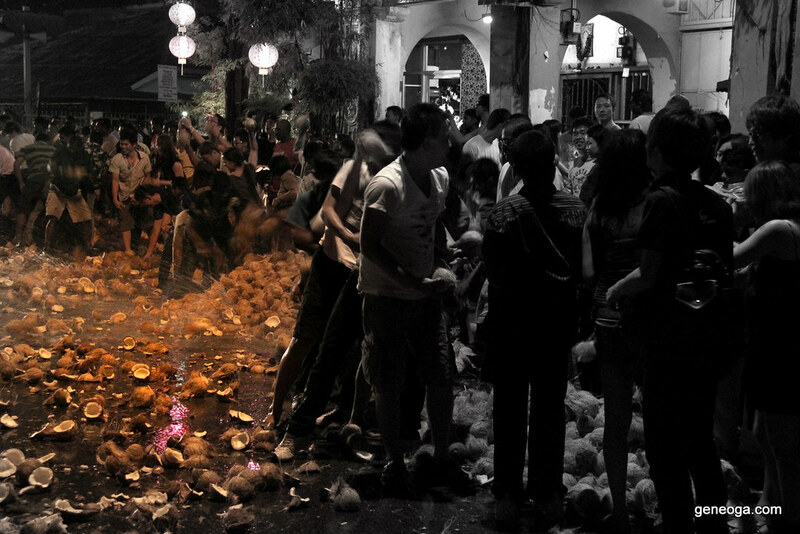 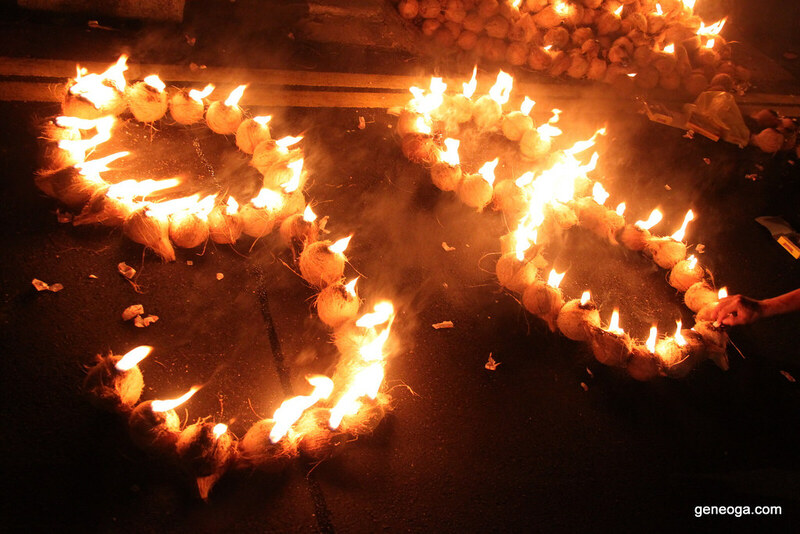 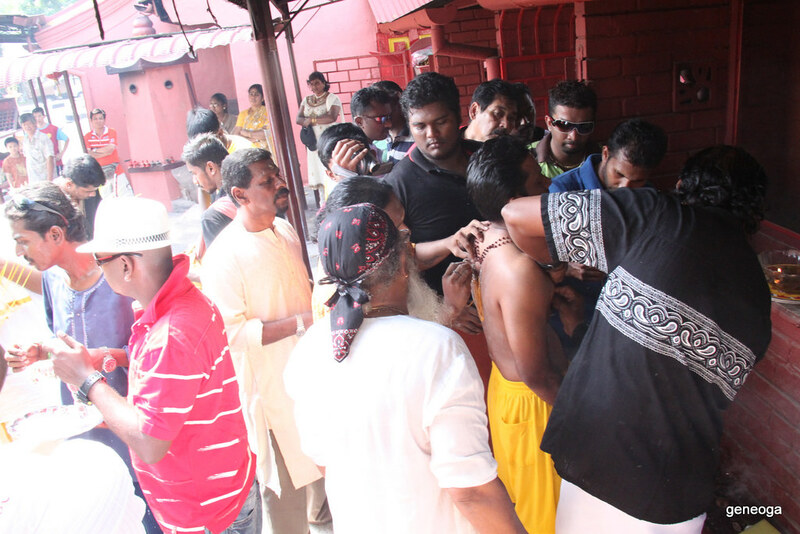 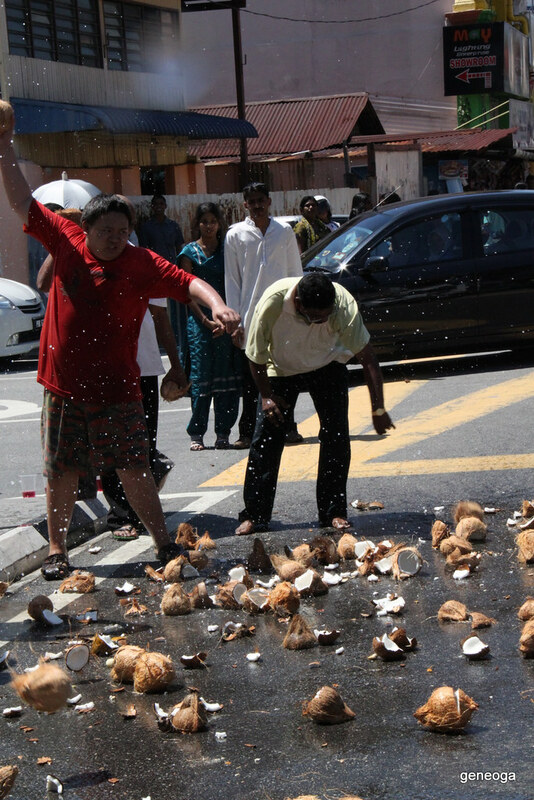 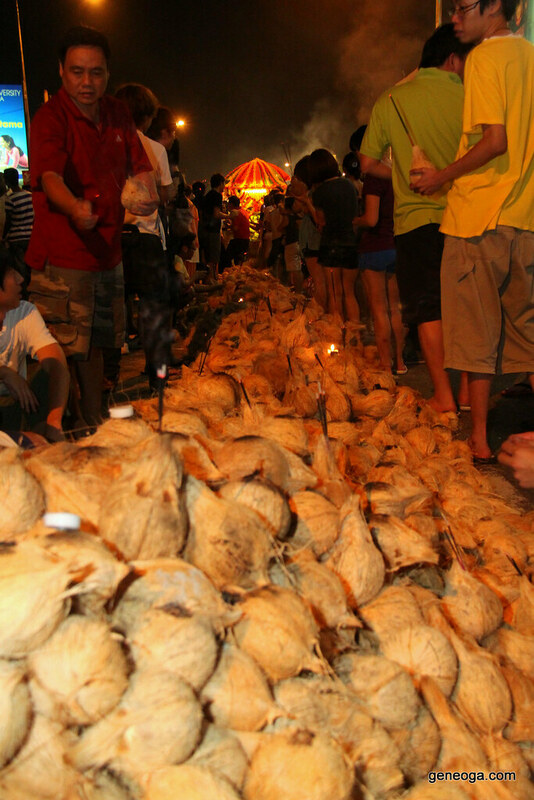 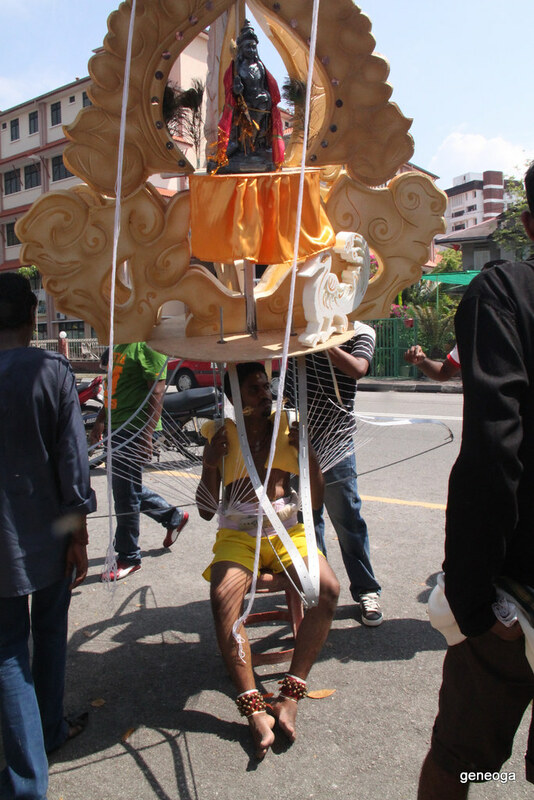 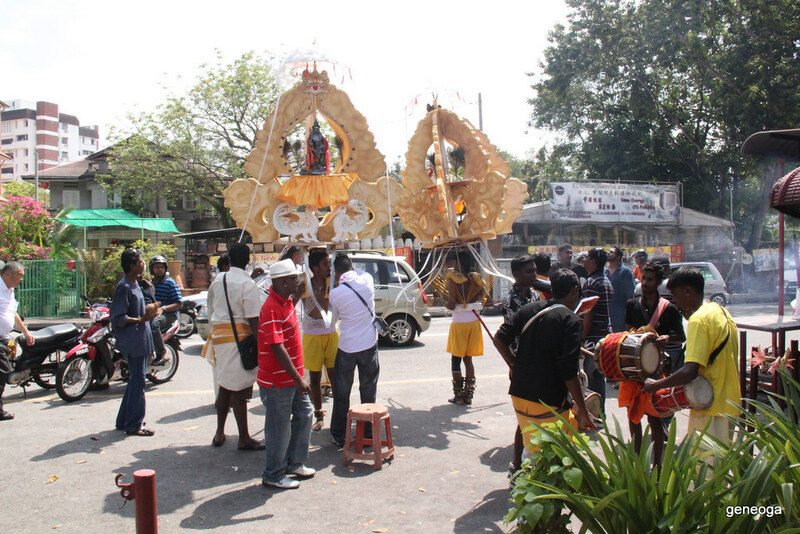 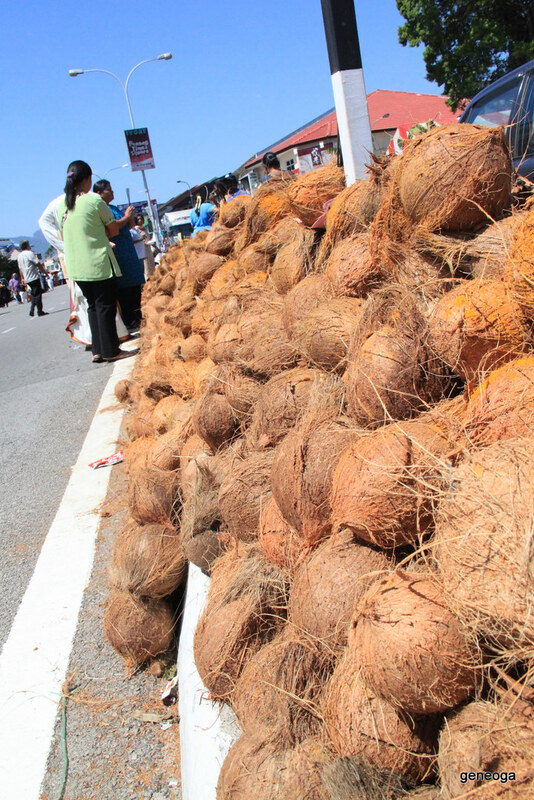 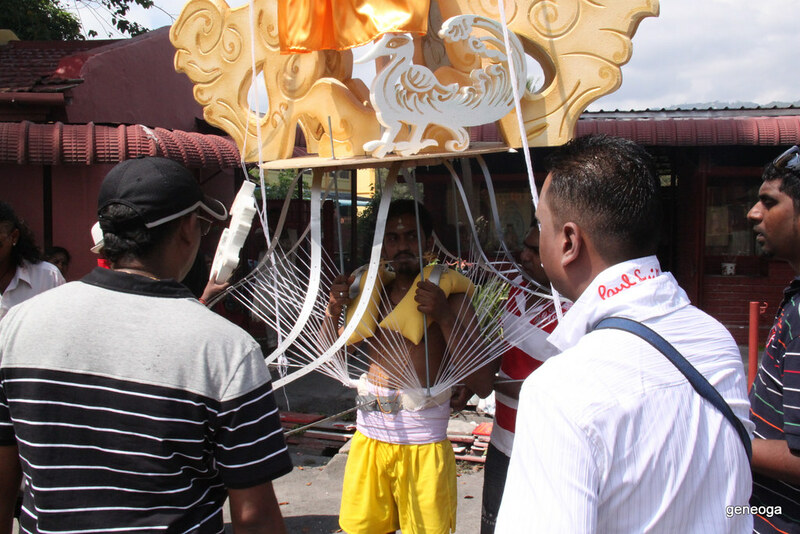 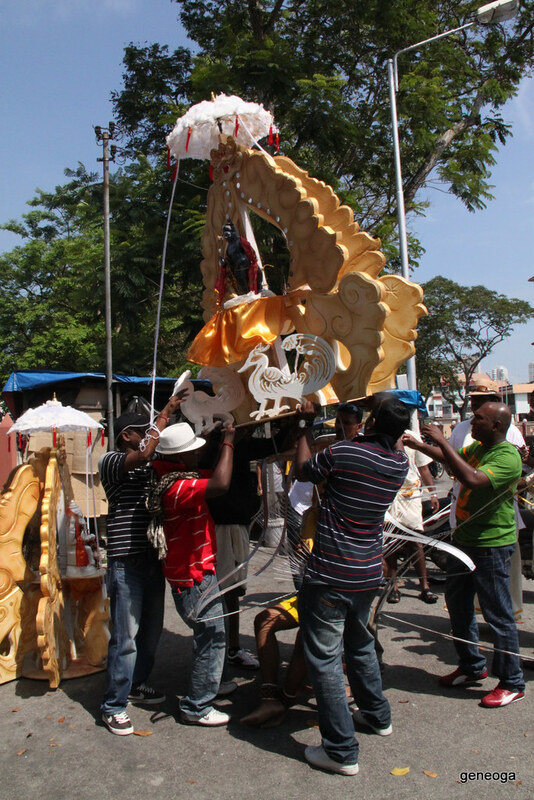 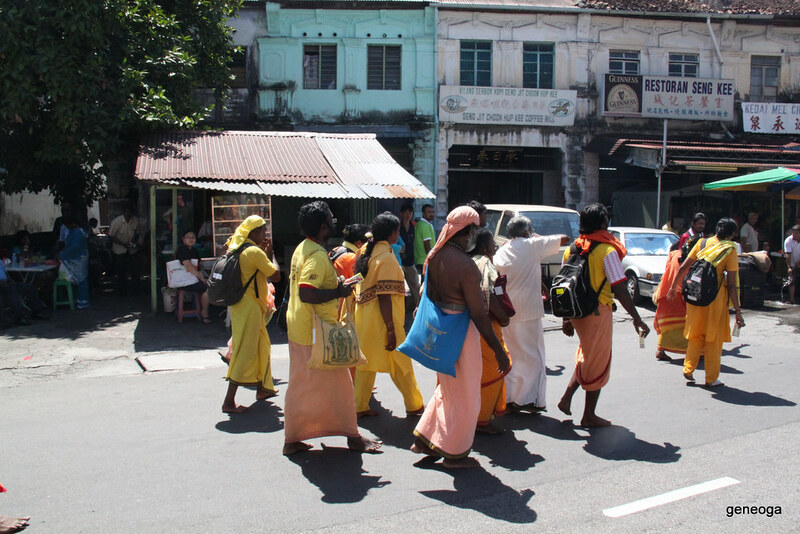 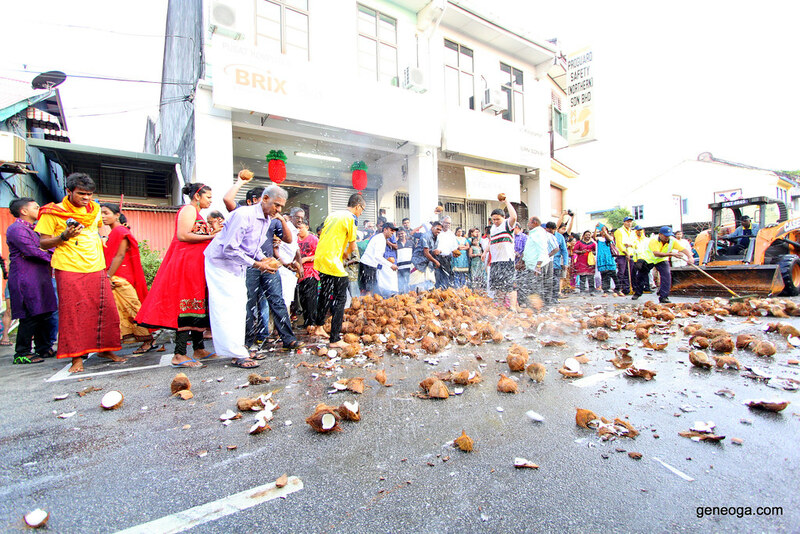 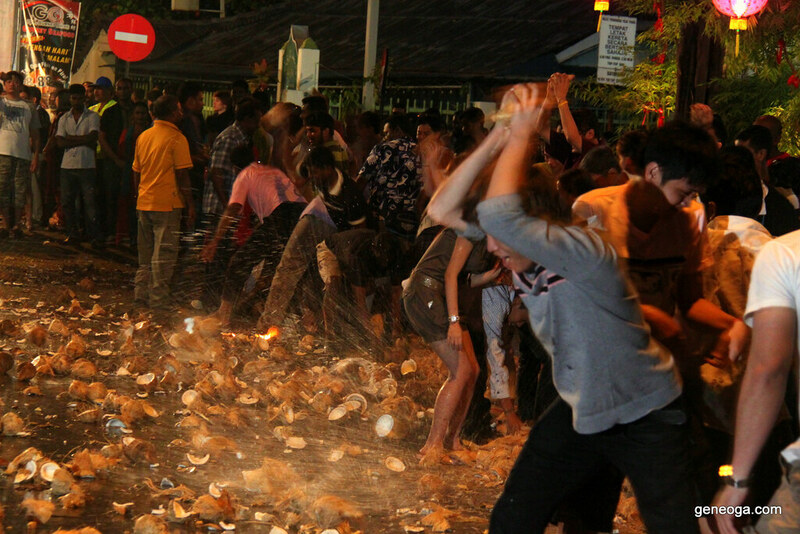 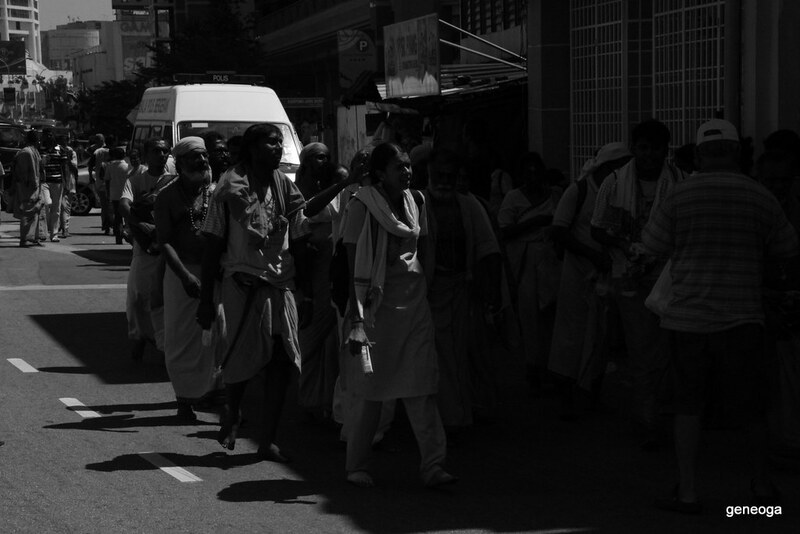 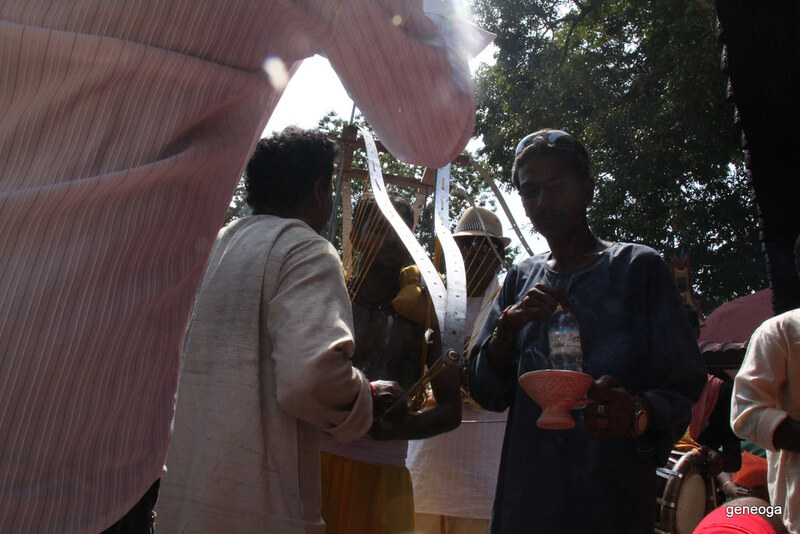 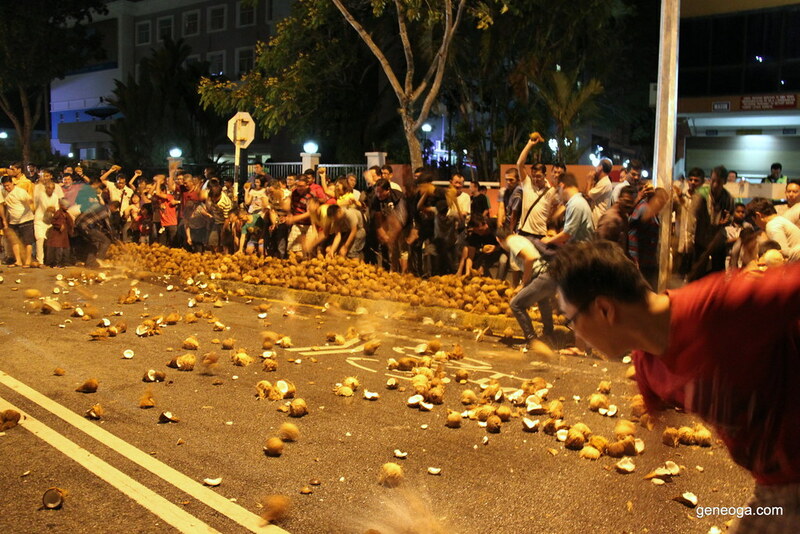 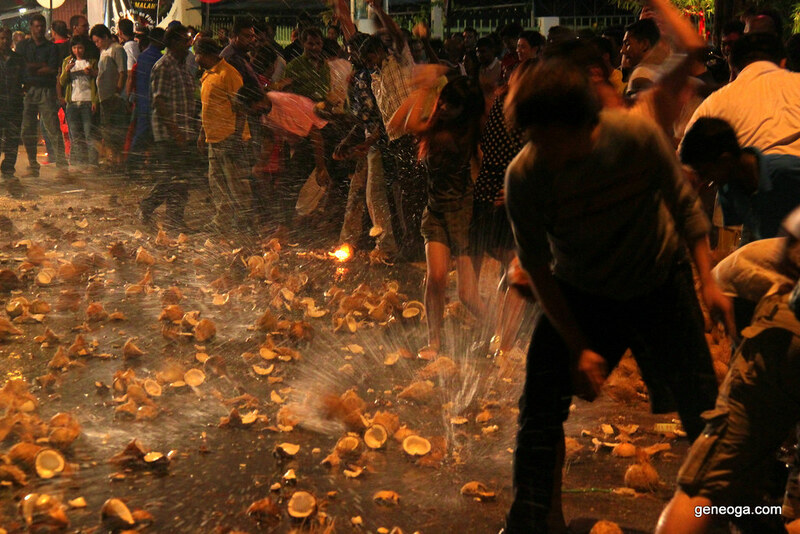 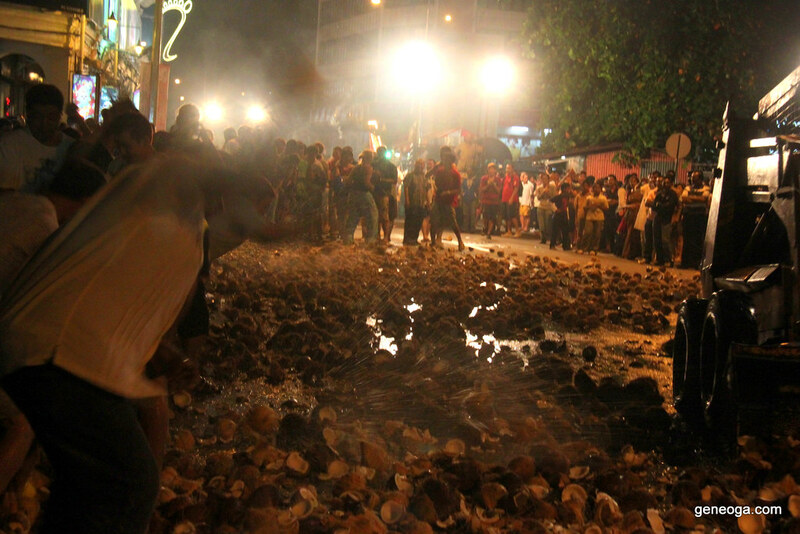 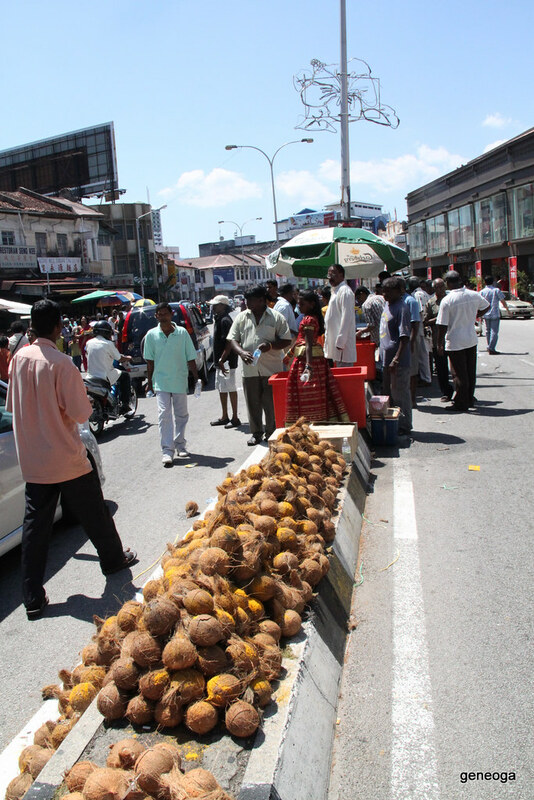 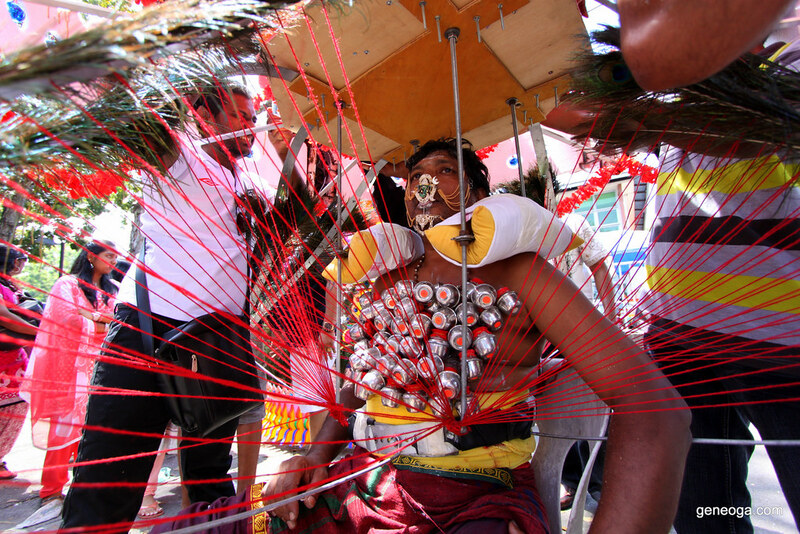 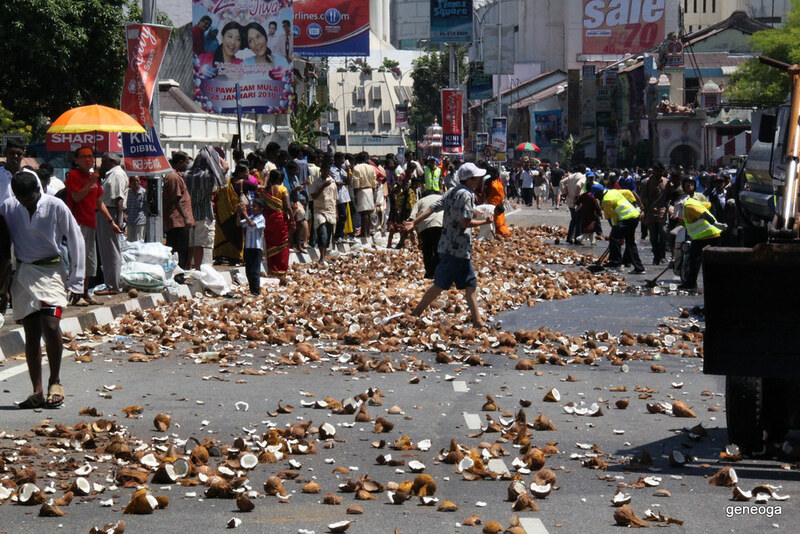 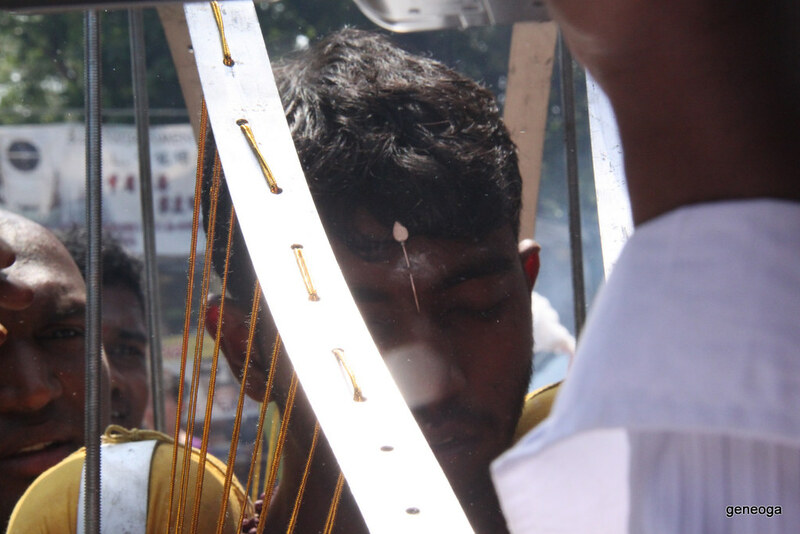 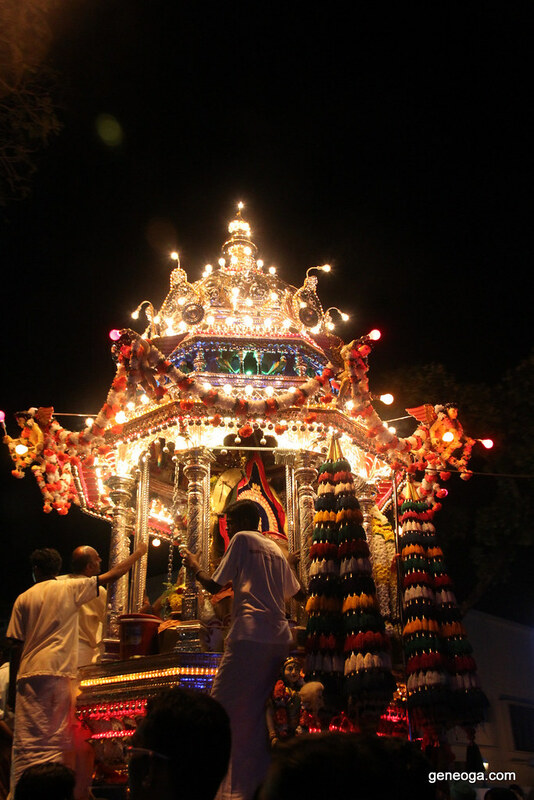 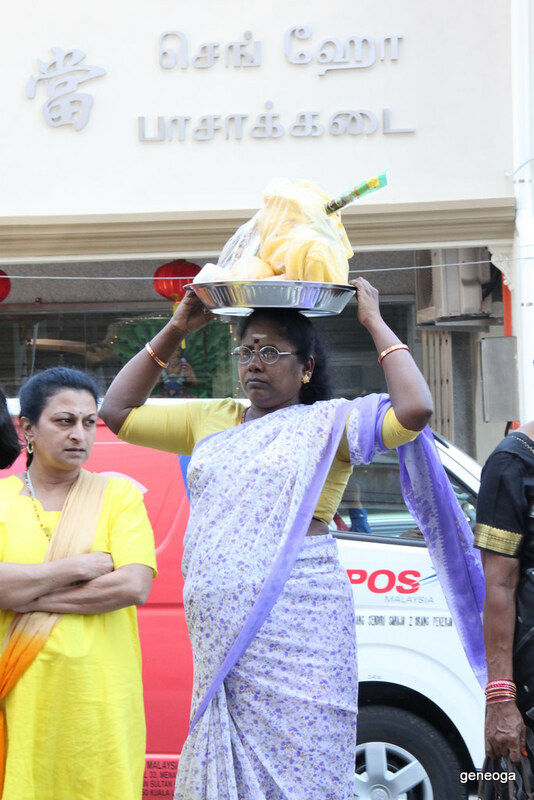 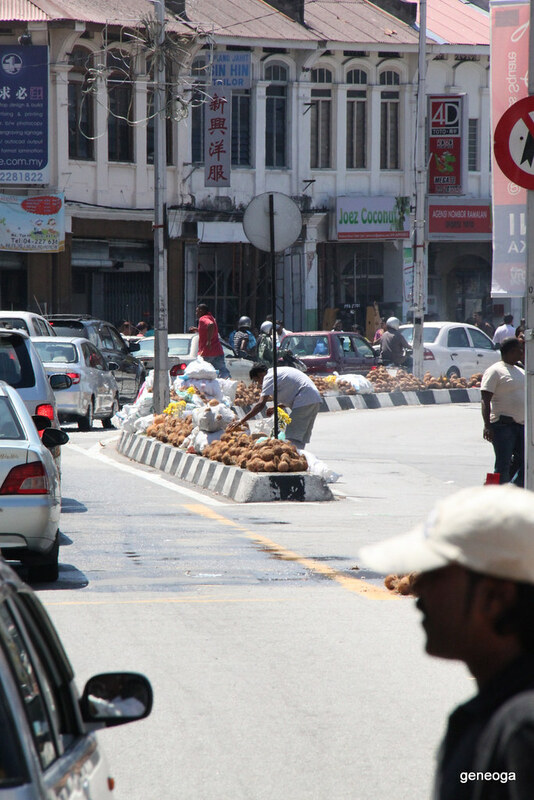 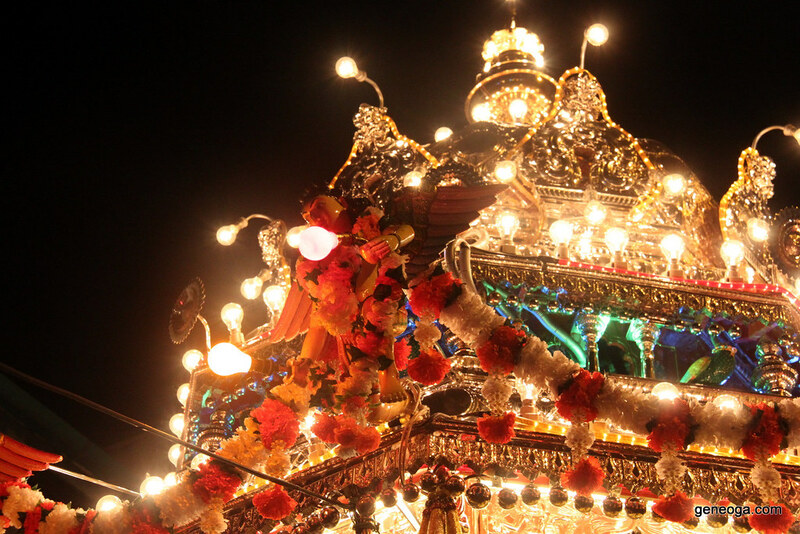 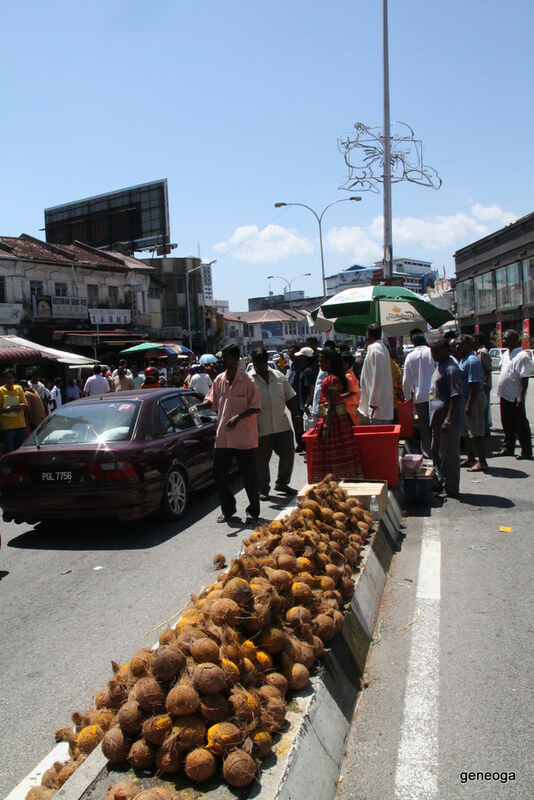 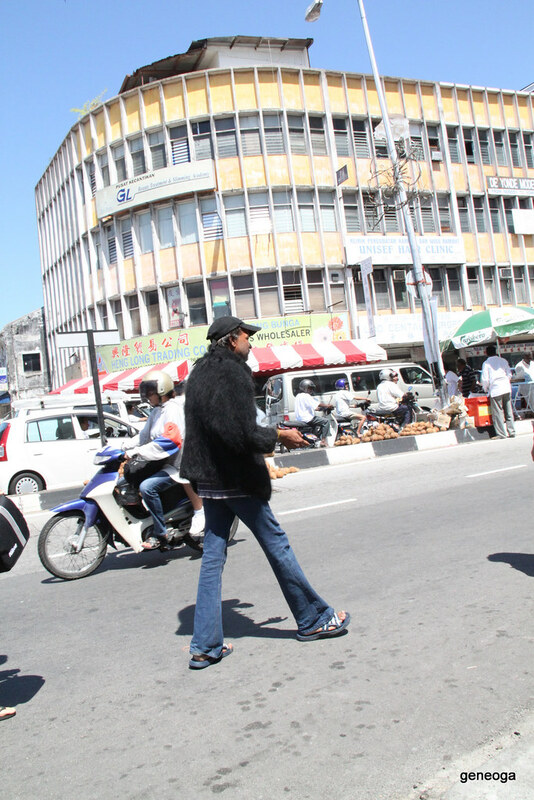 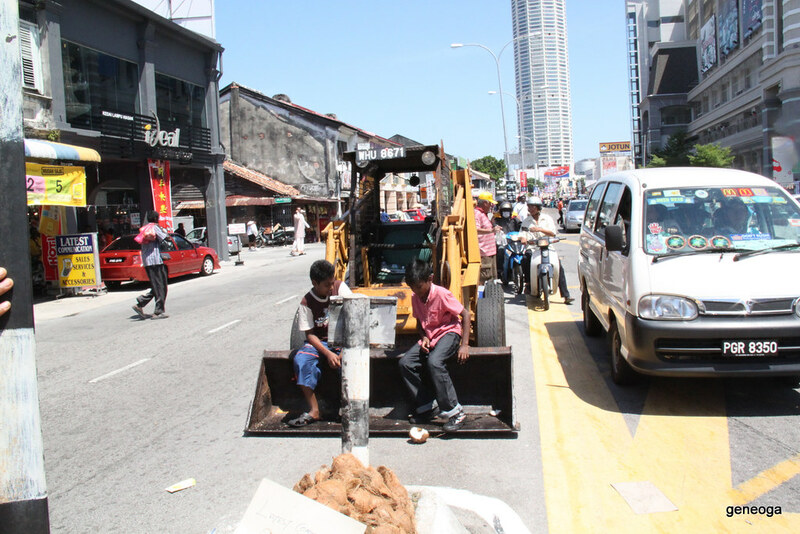 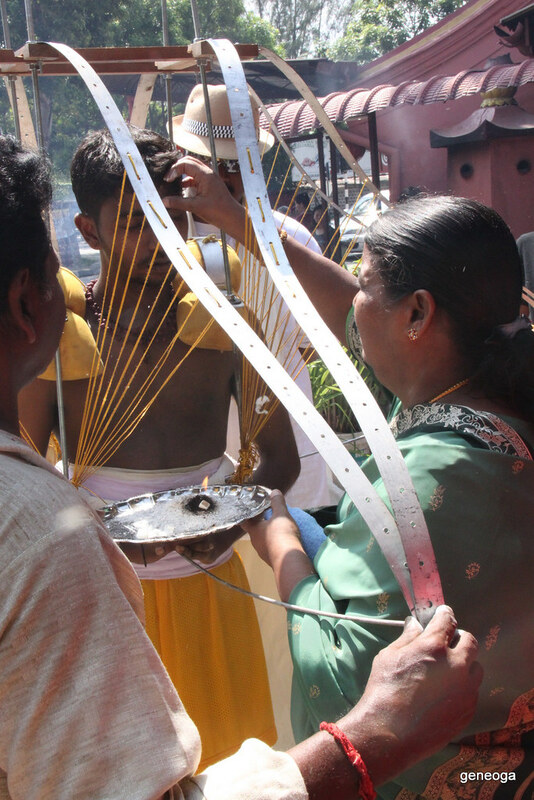 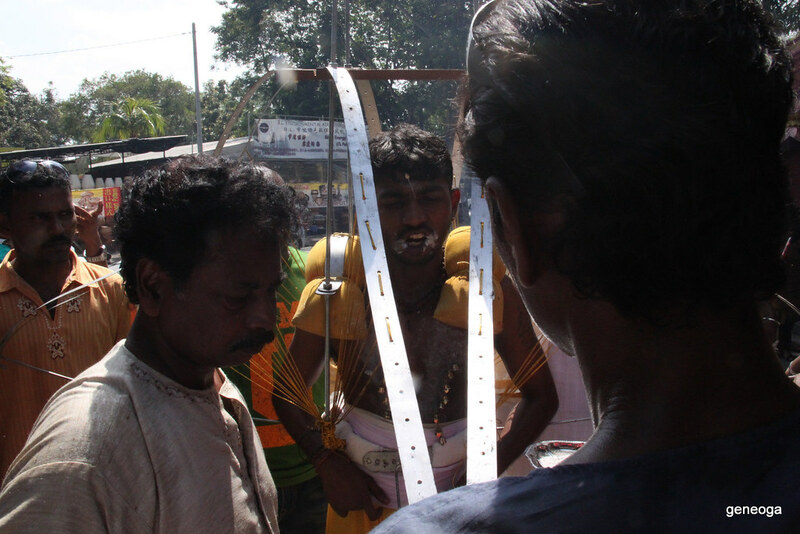 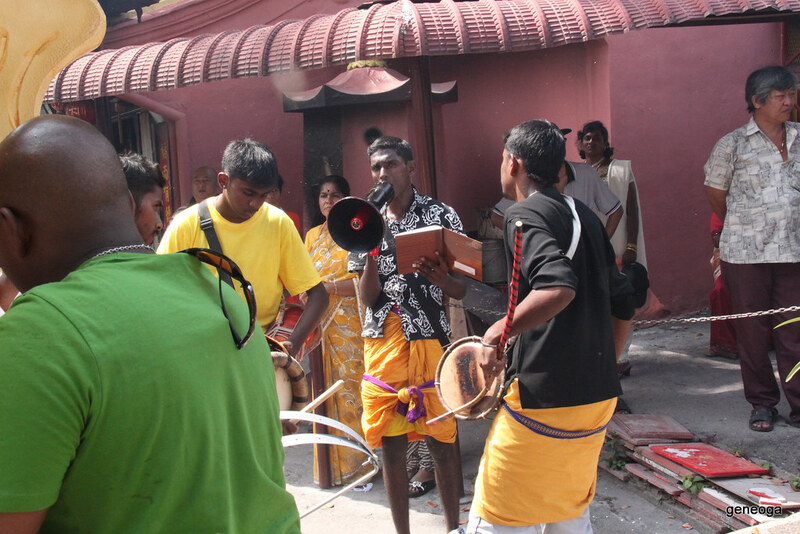 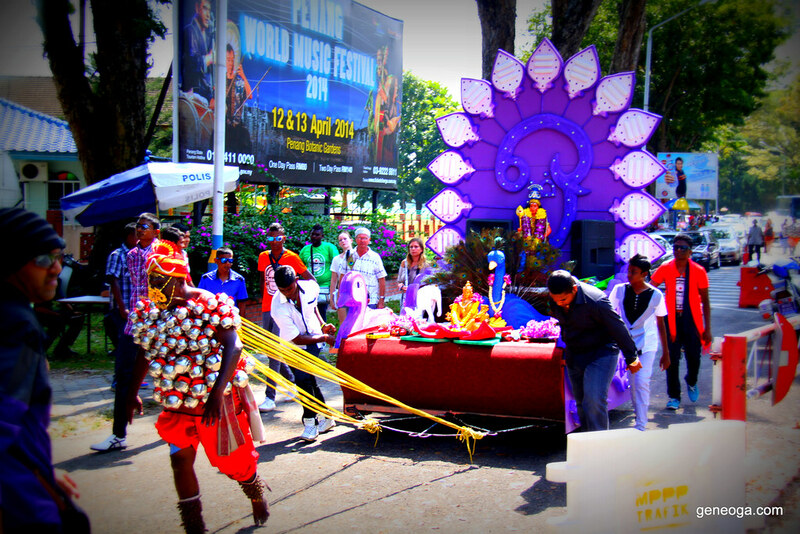 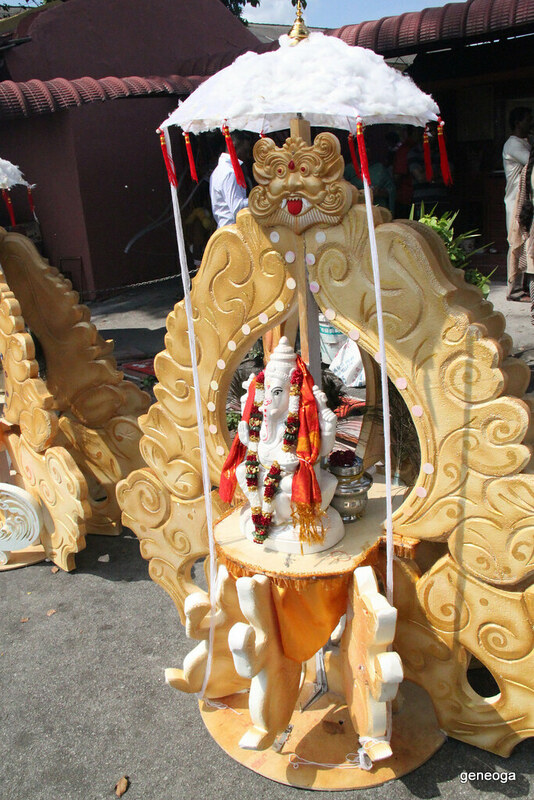 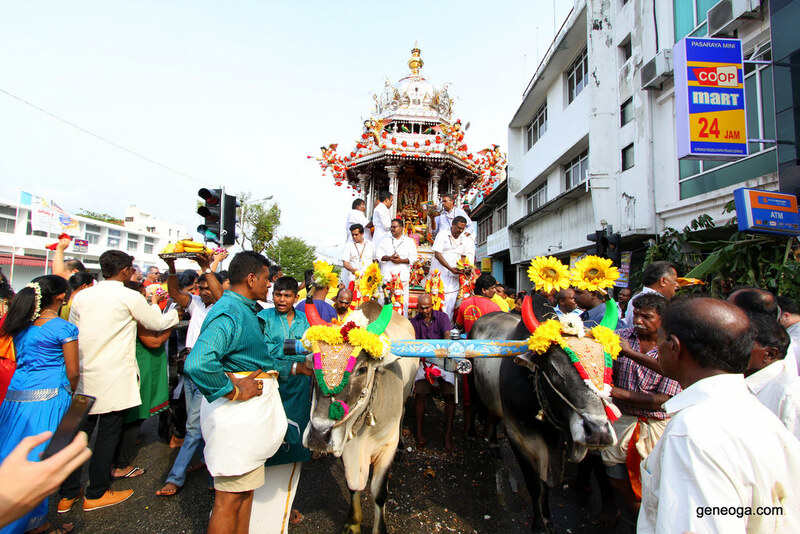 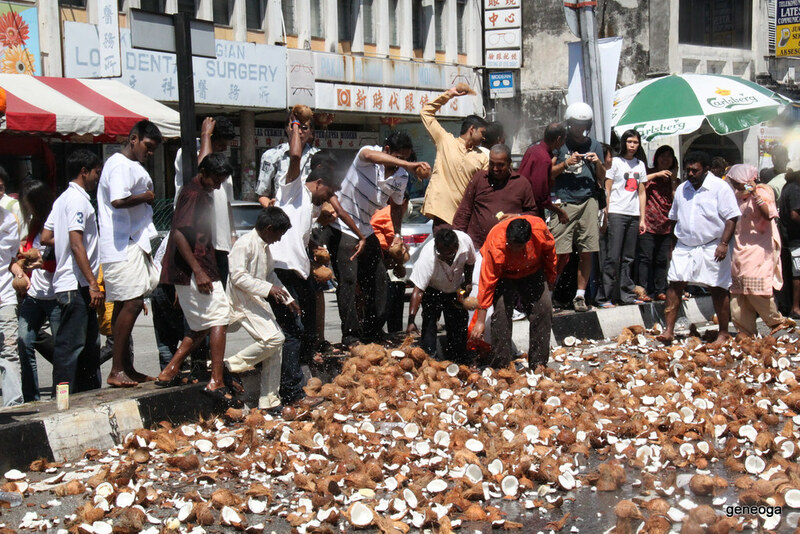 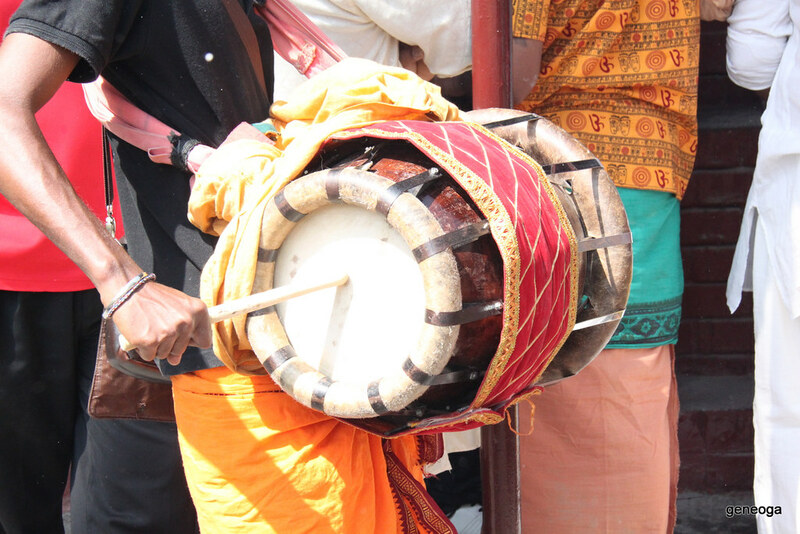 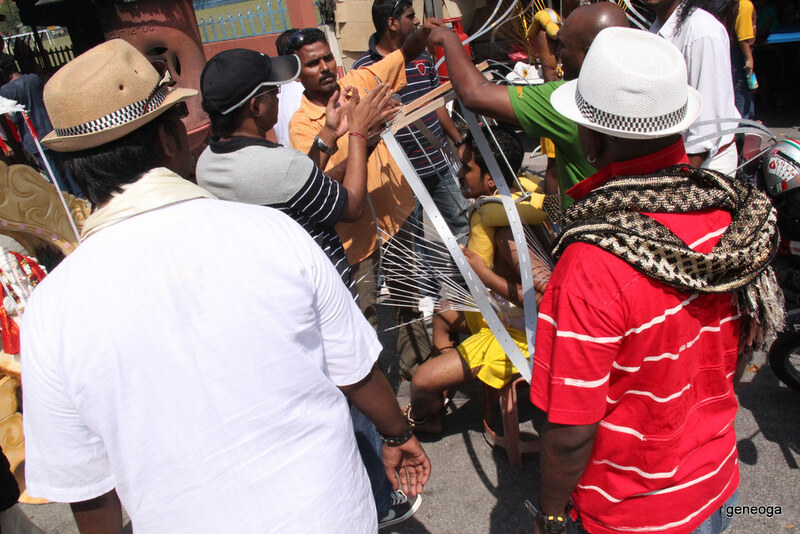 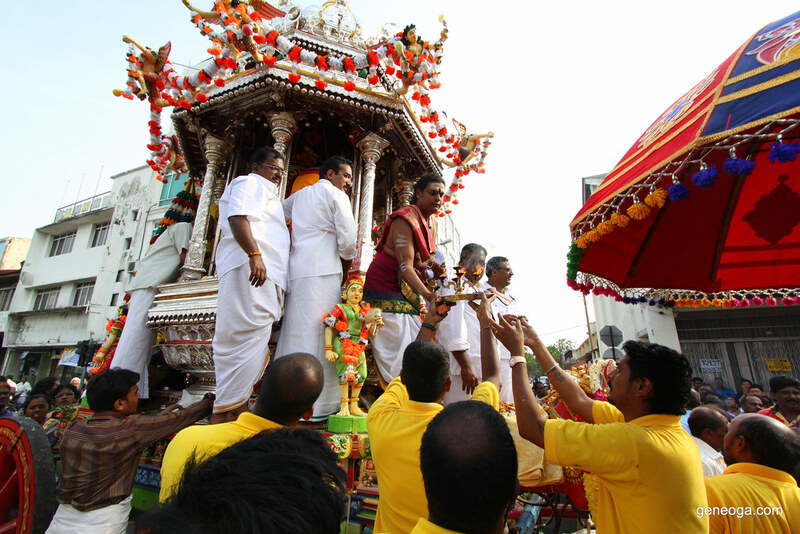 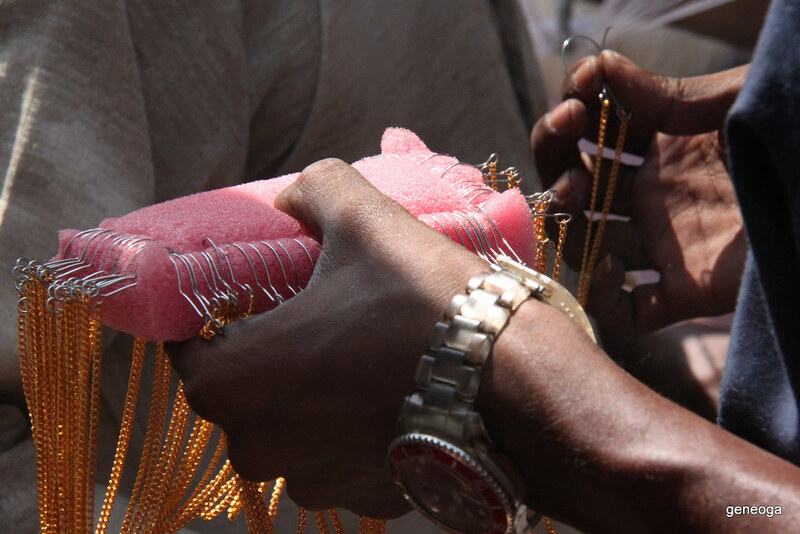 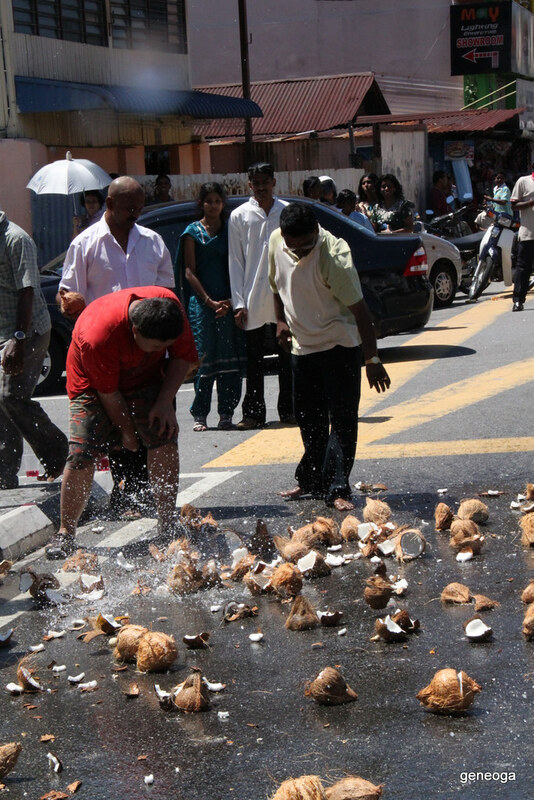 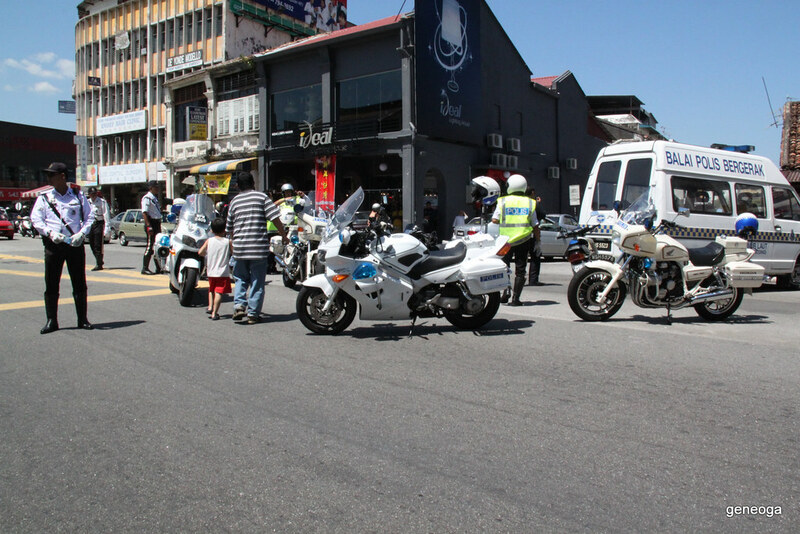 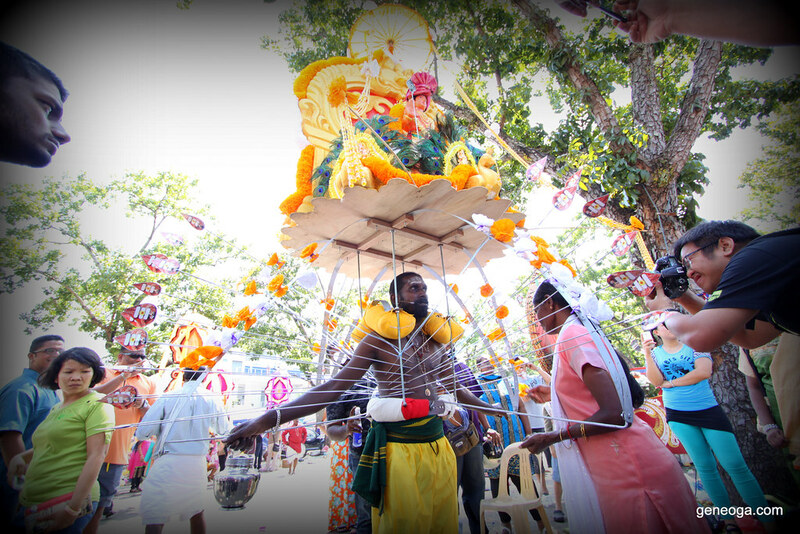 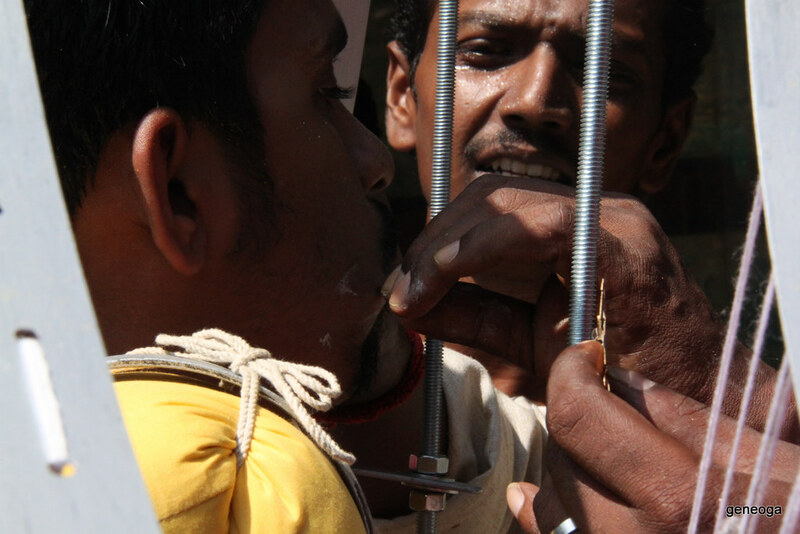 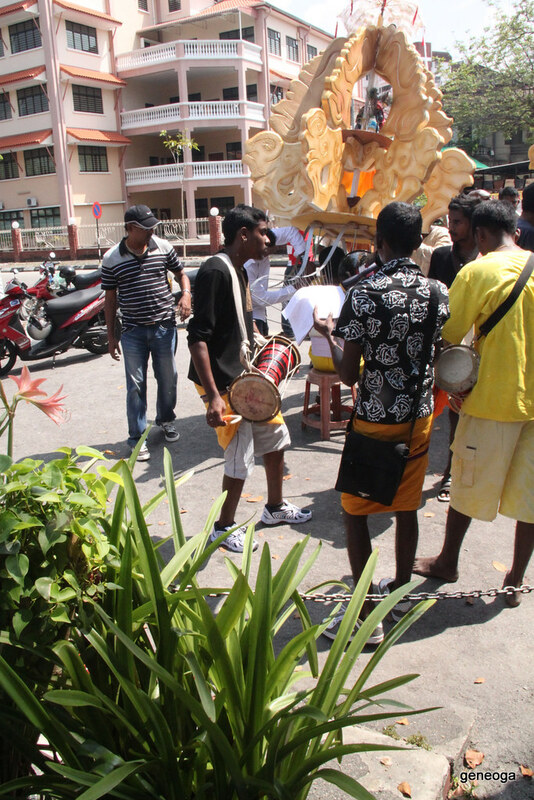 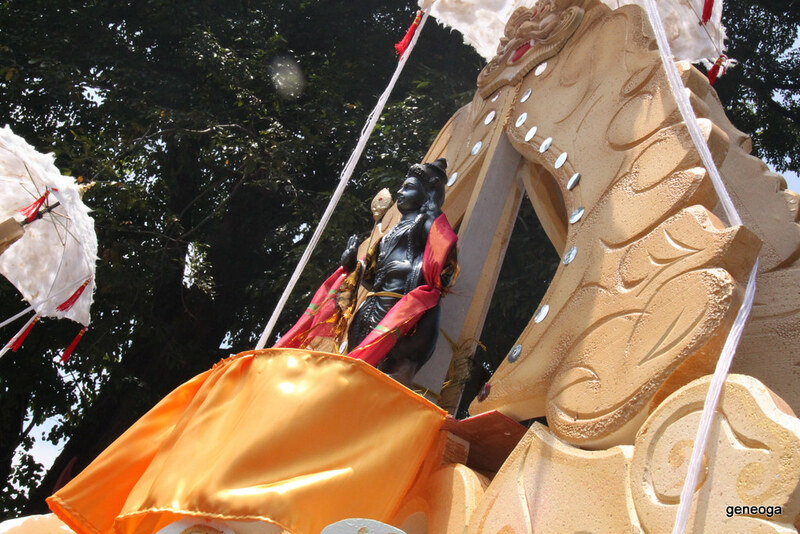 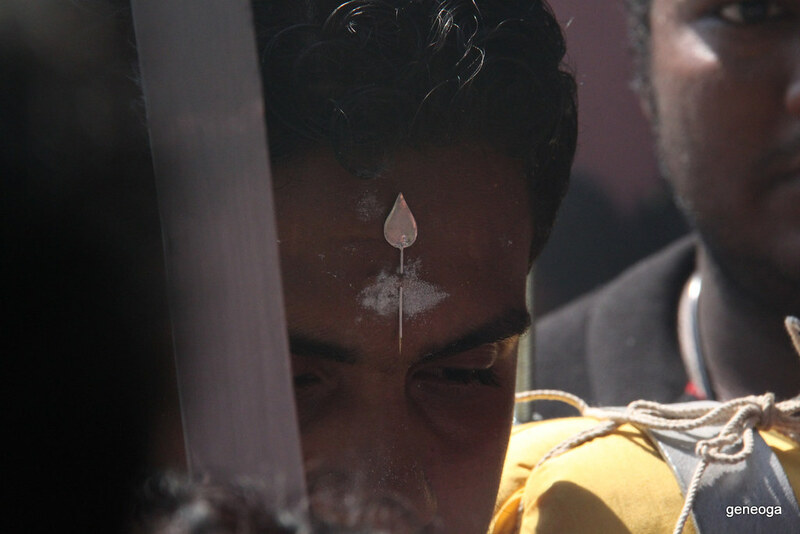 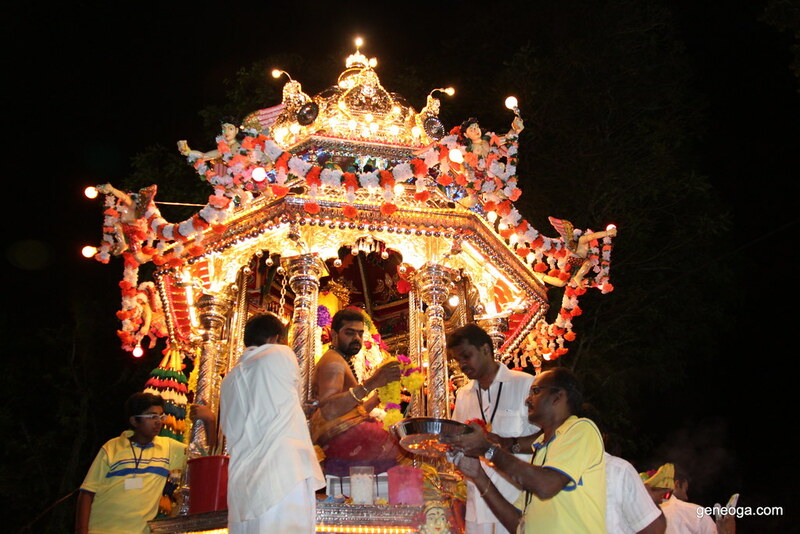 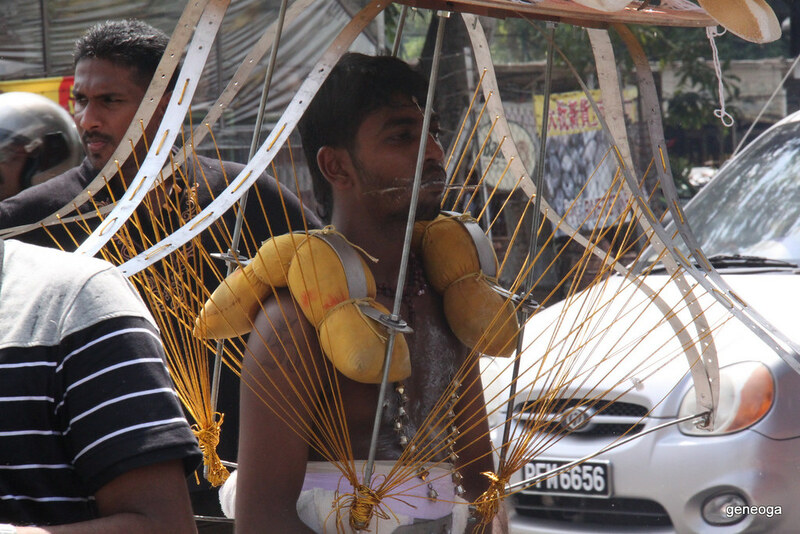 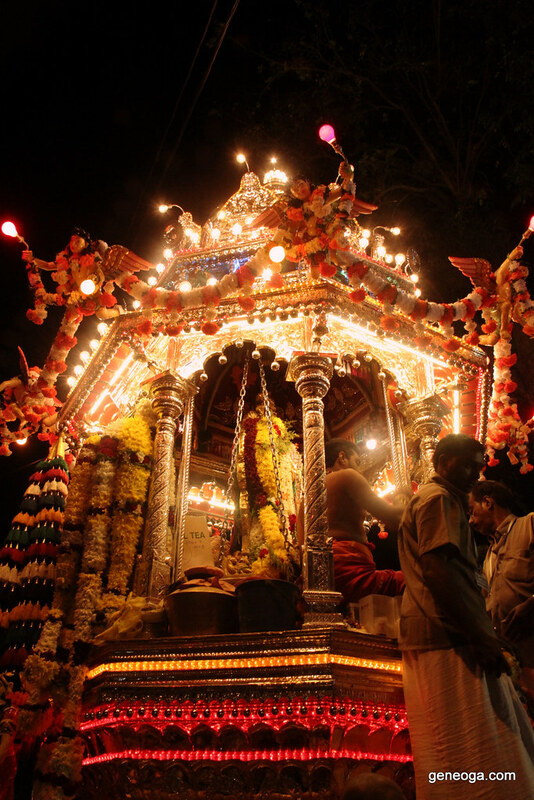 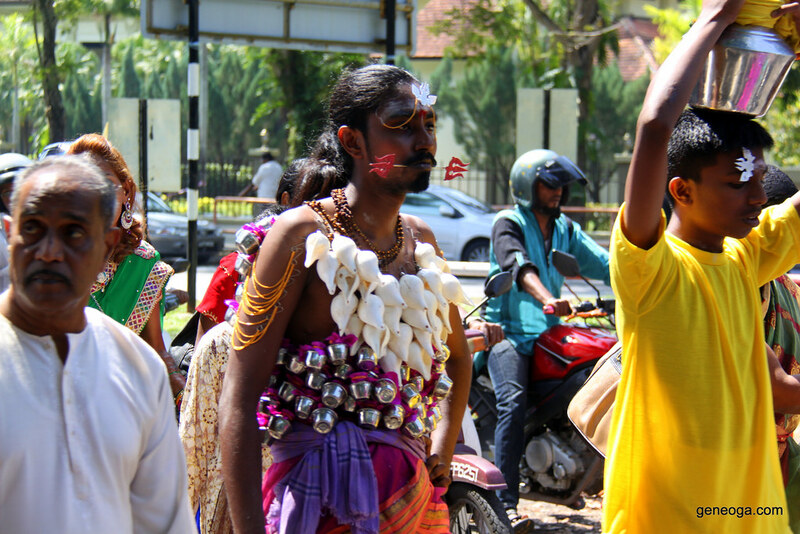 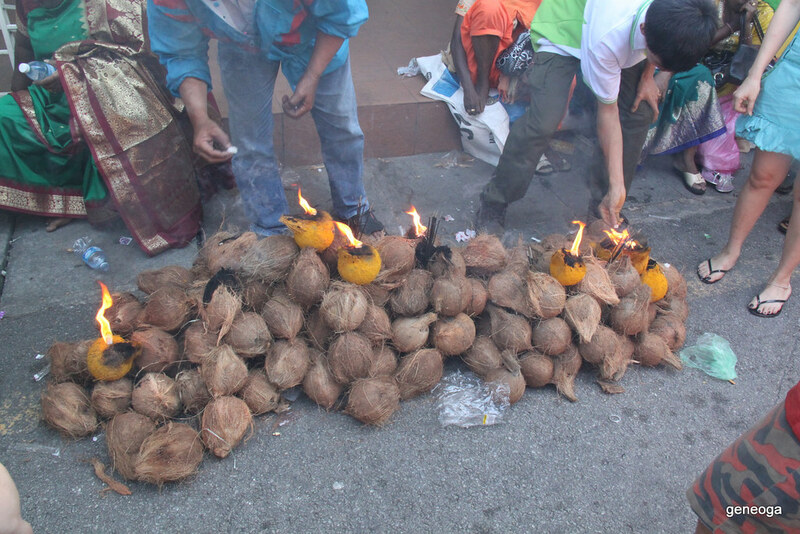 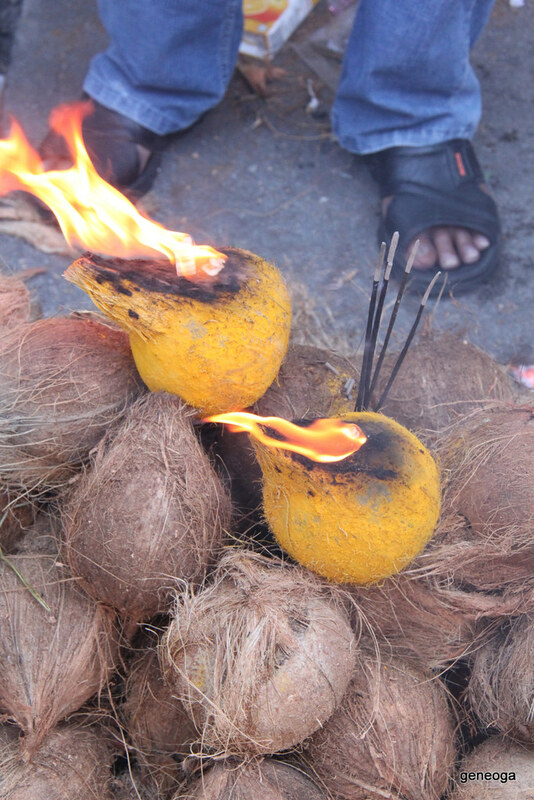 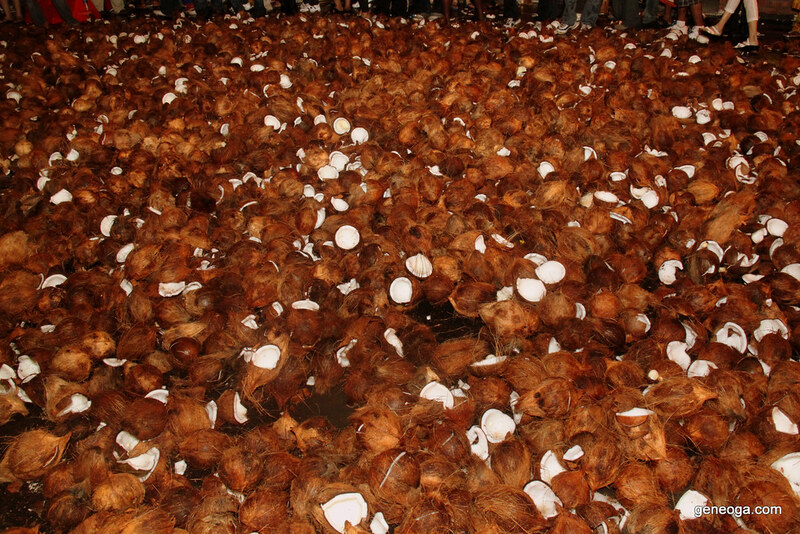 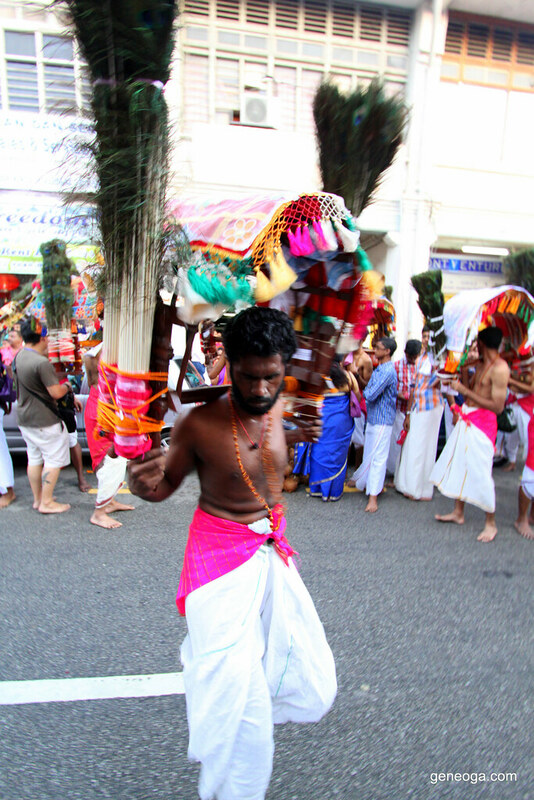 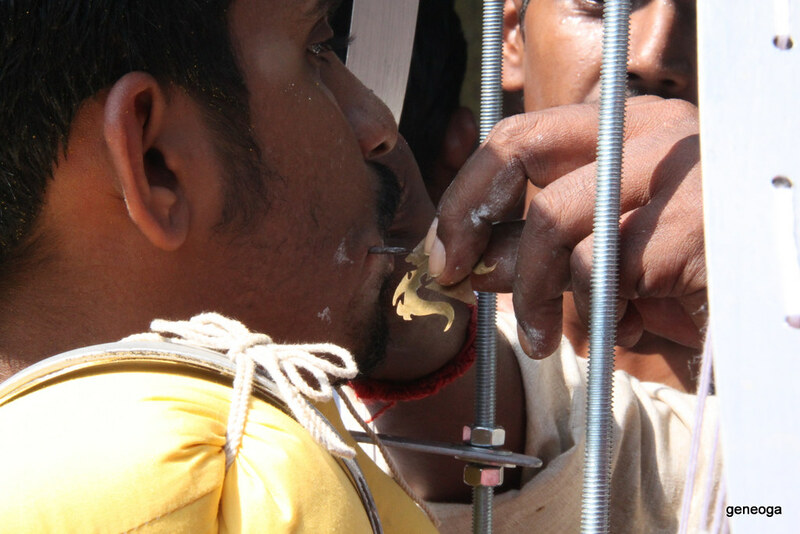 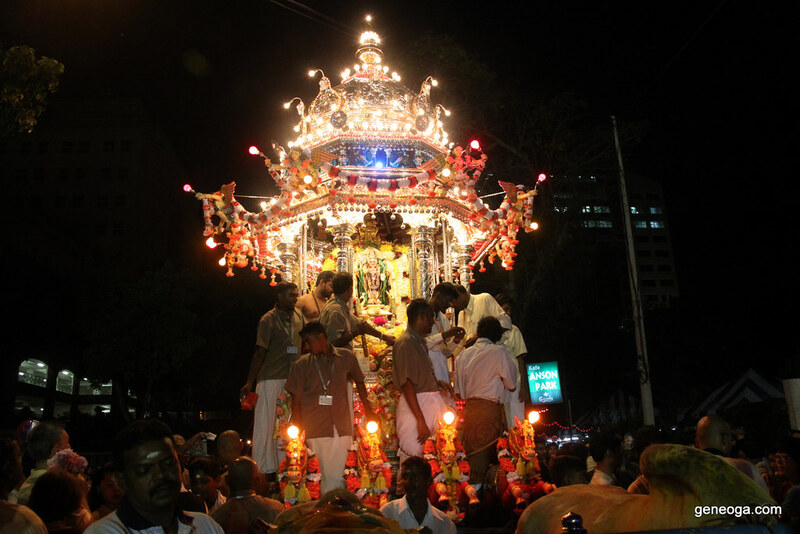 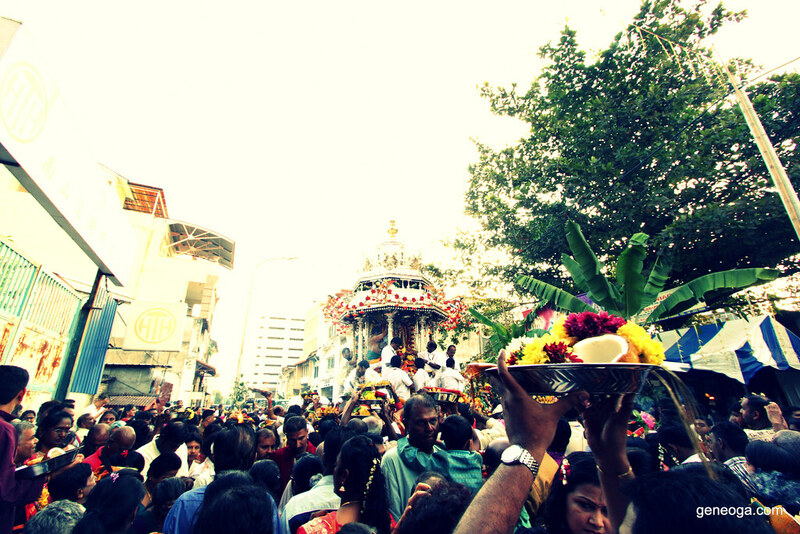 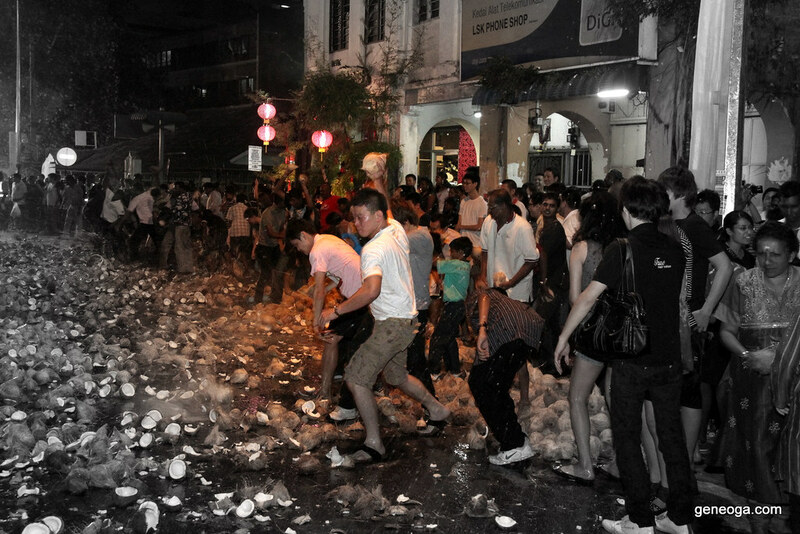 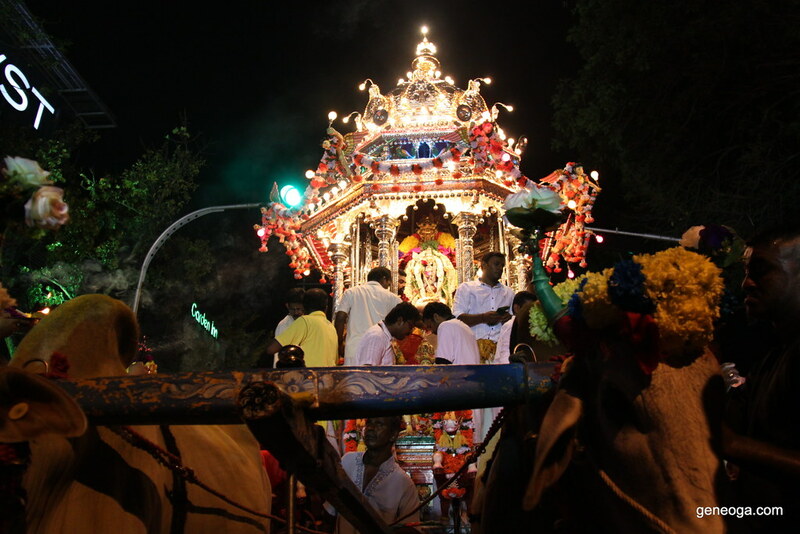 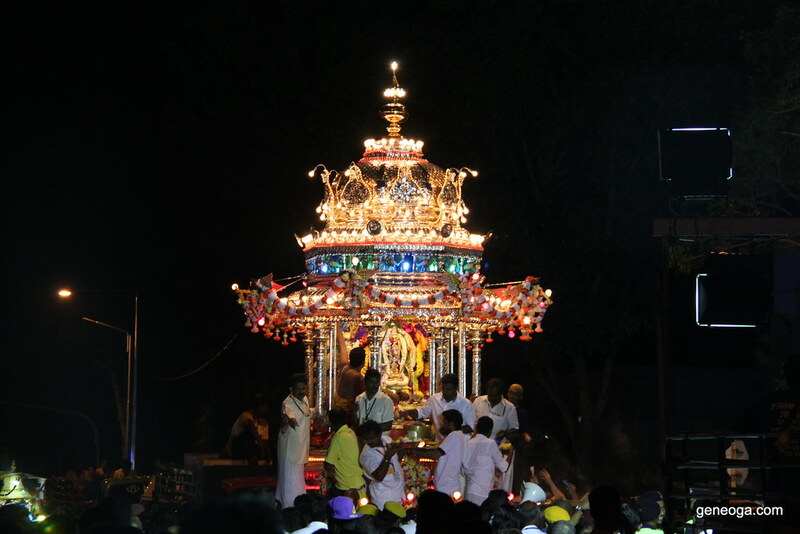 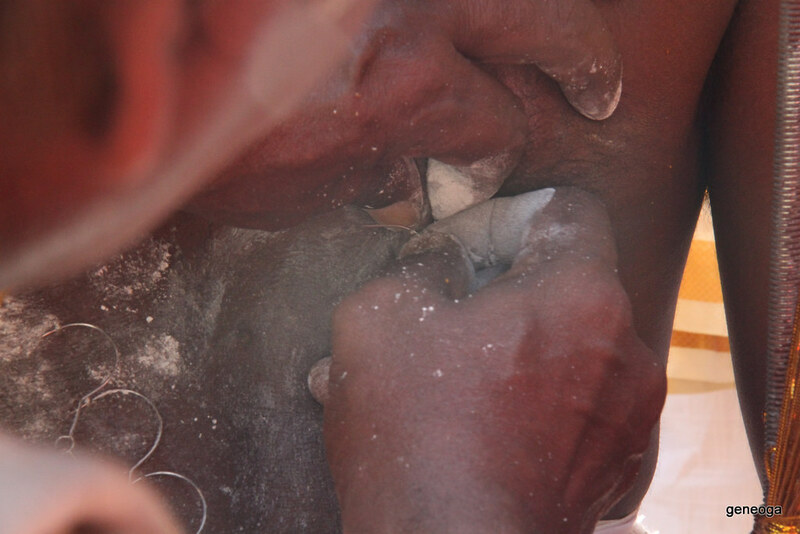 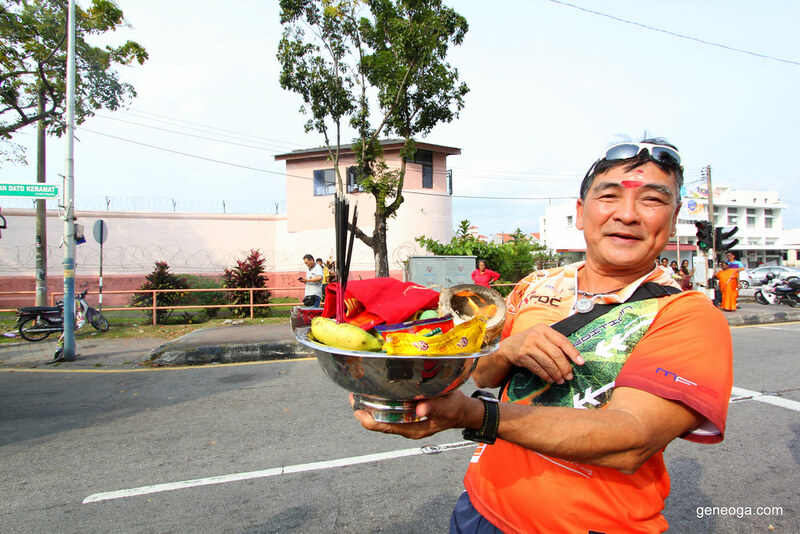 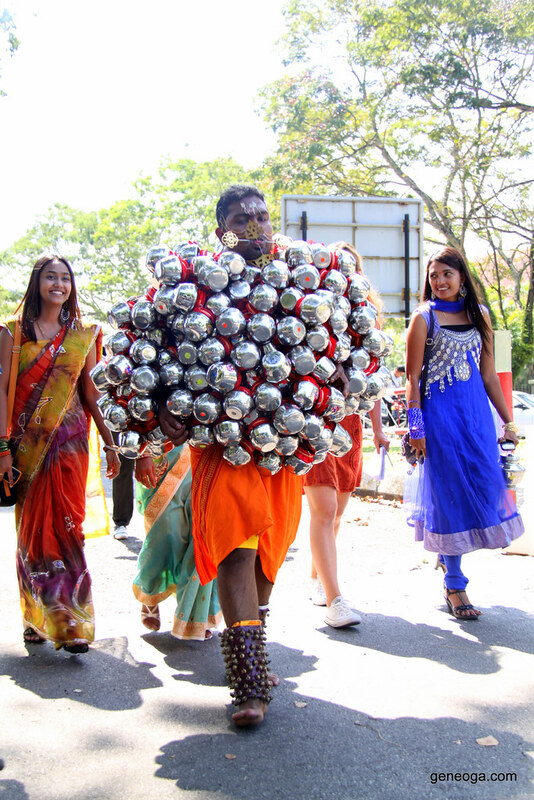 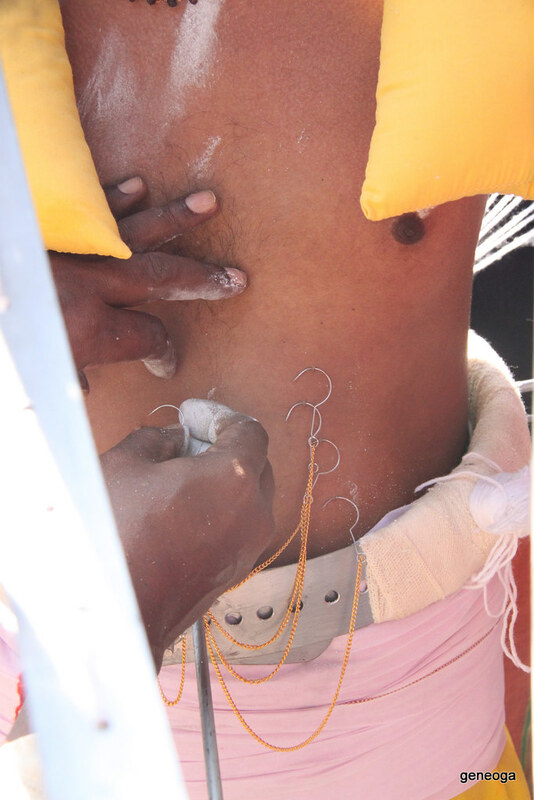 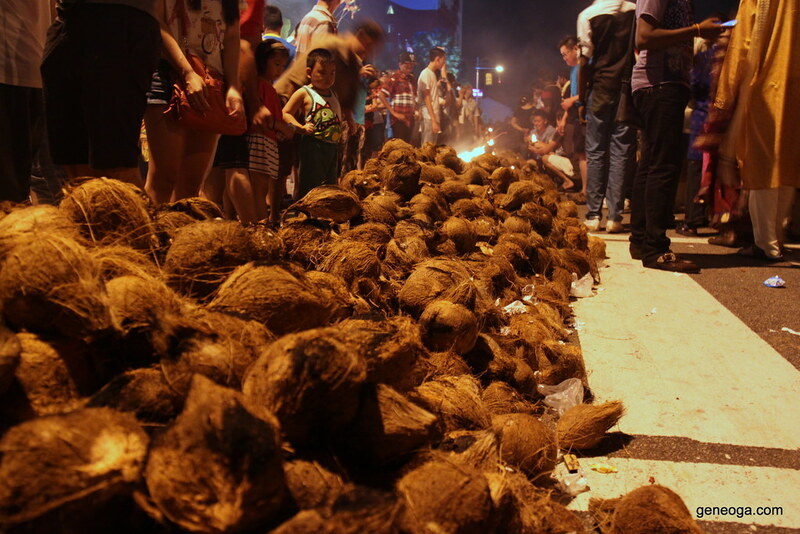 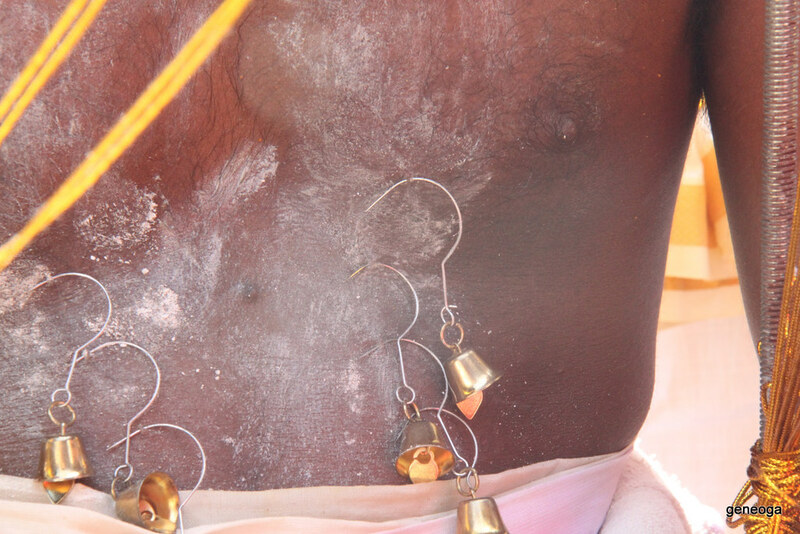 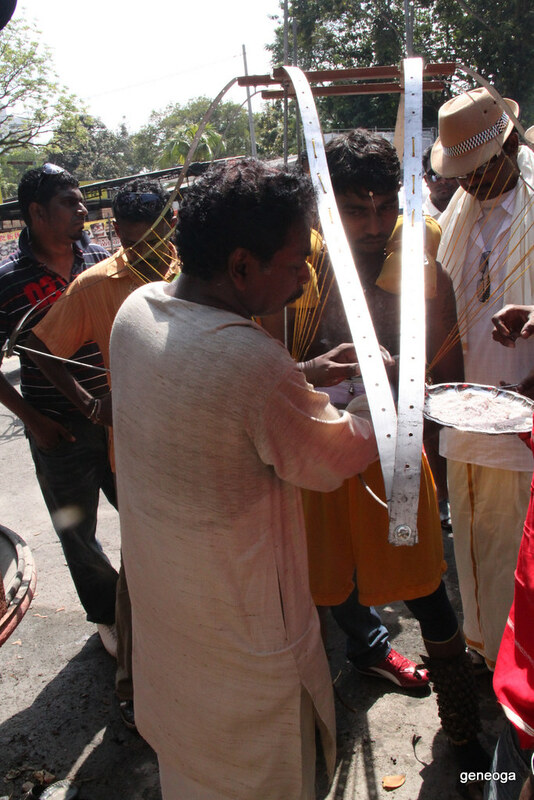 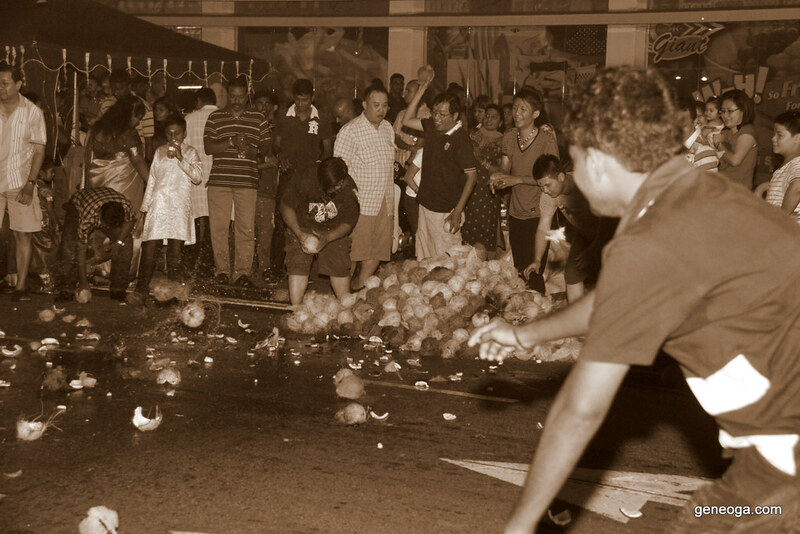 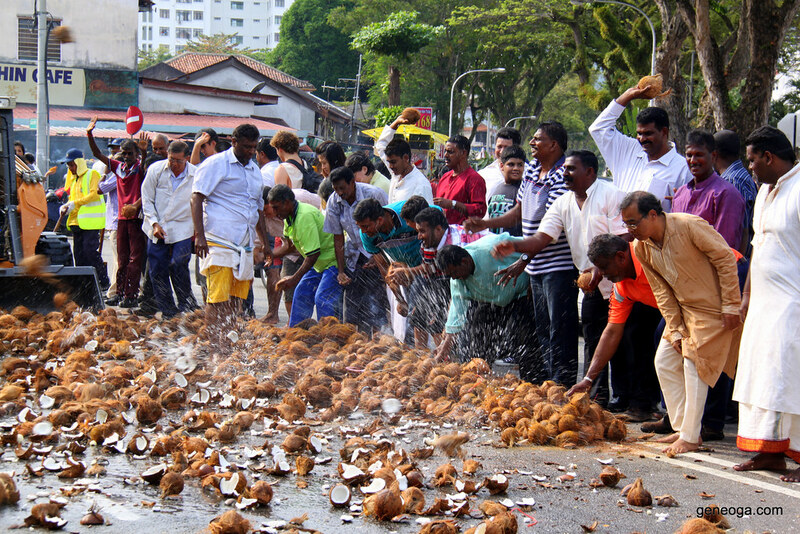 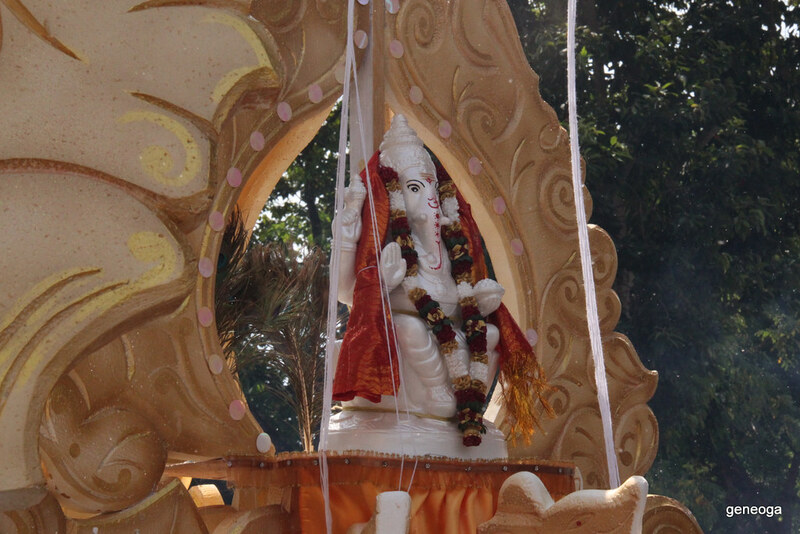 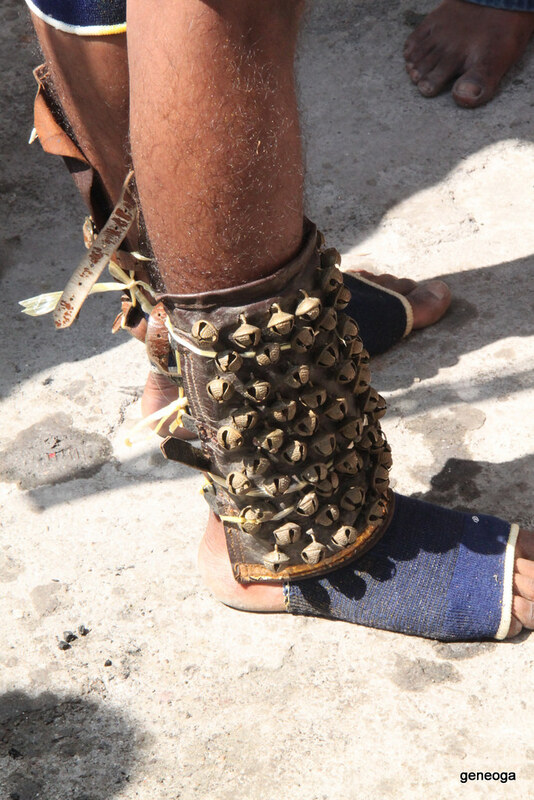 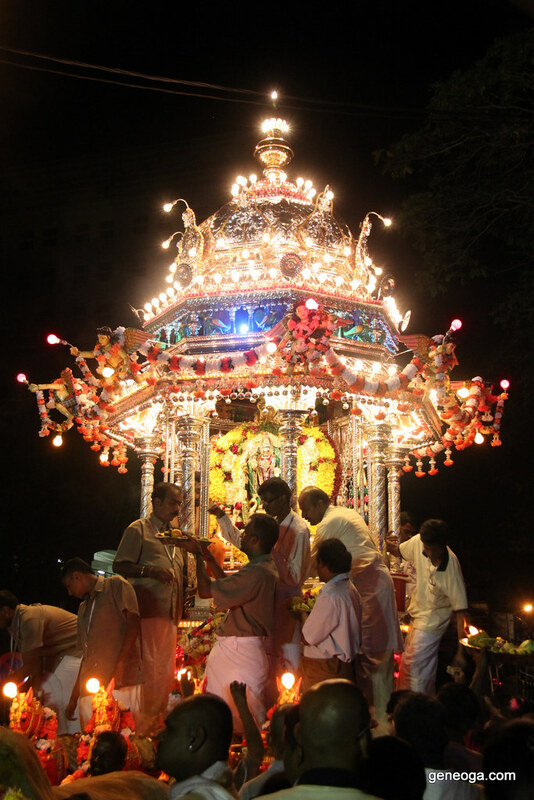 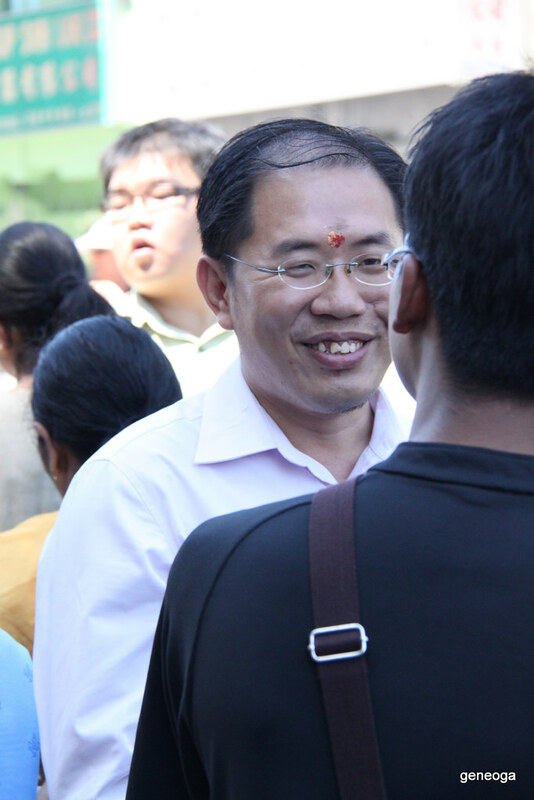 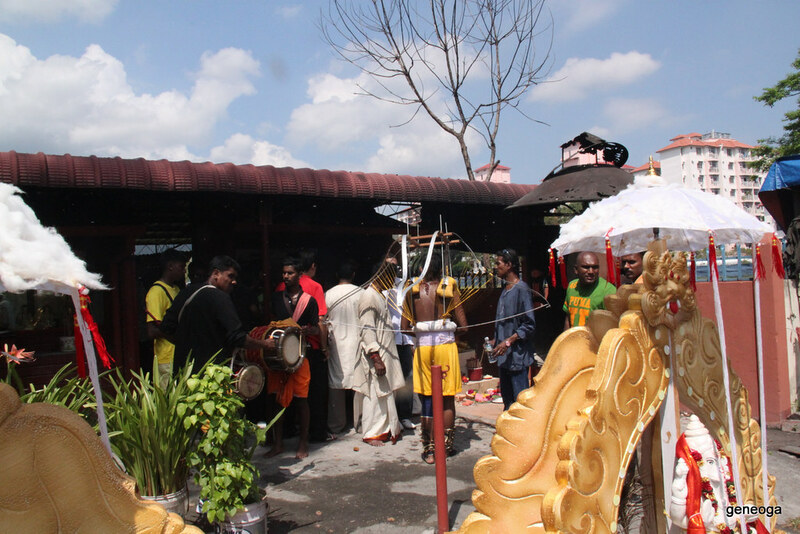 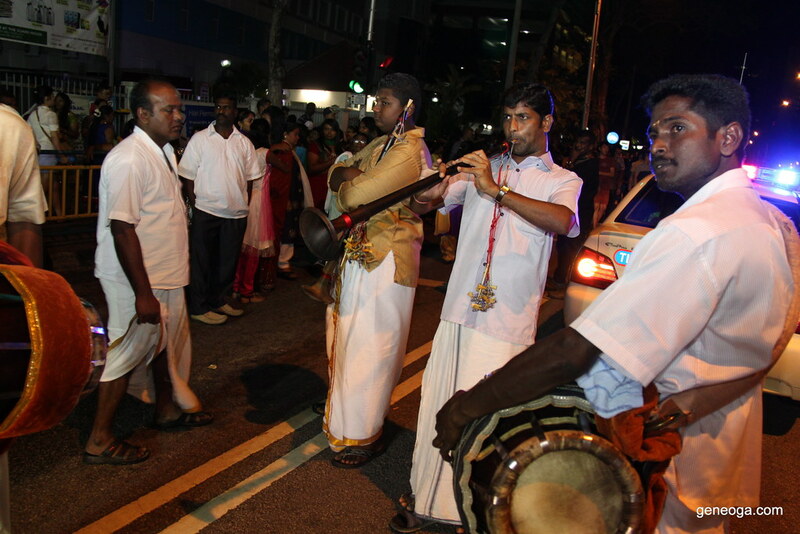 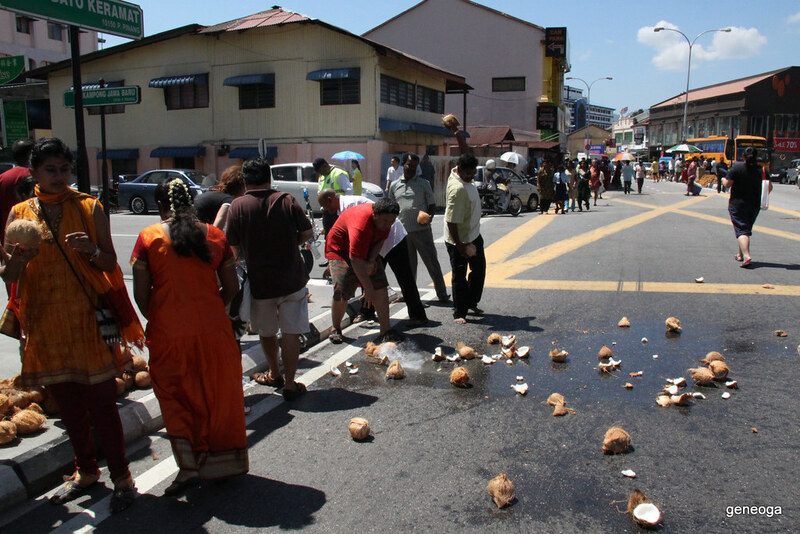 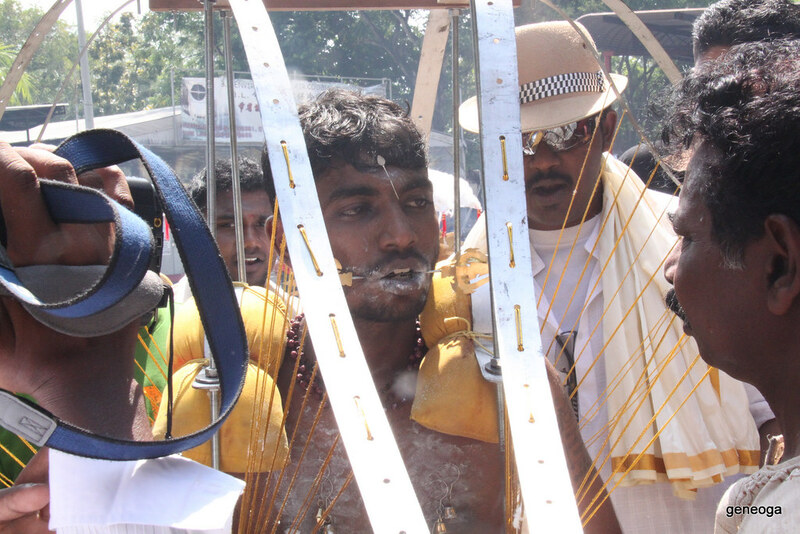 It is a collection of Thaipusam Celebrations in Penang that I have covered.